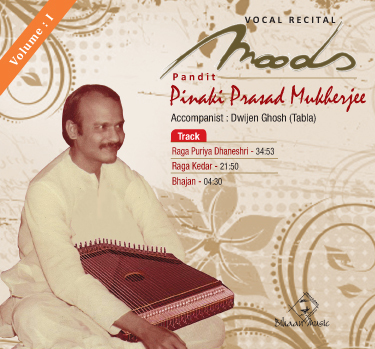 Born in a musical family Pandit Pinaki Prasad Mukhopadhyay was a genius from an early age and was considered as a child prodigy. 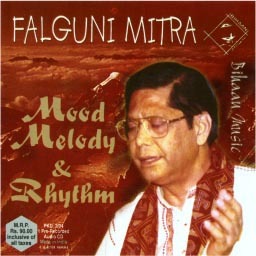 His first performance in All India Radio was in 1969. 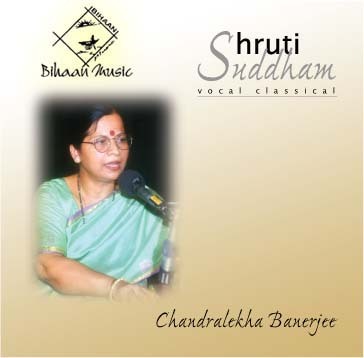 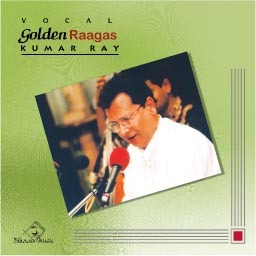 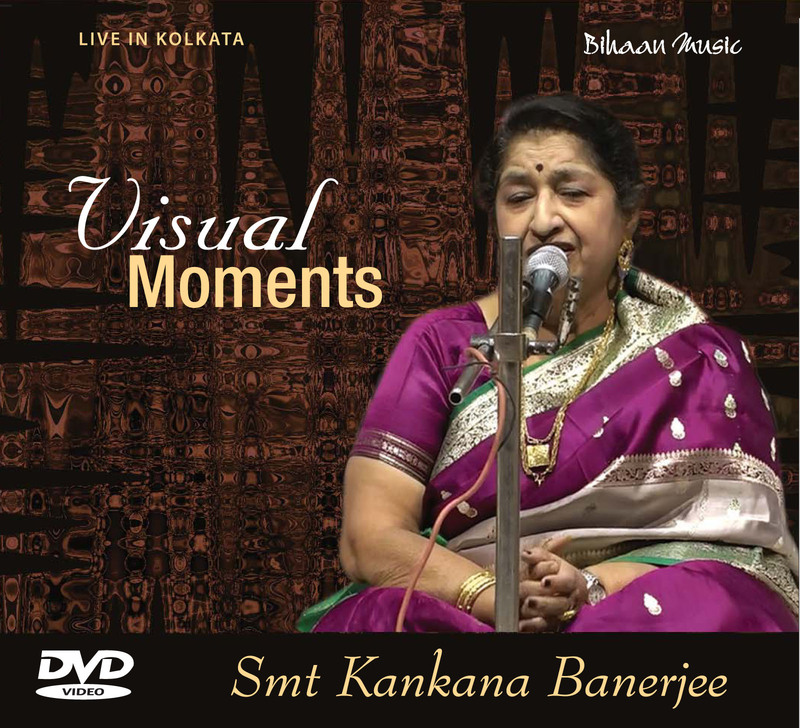 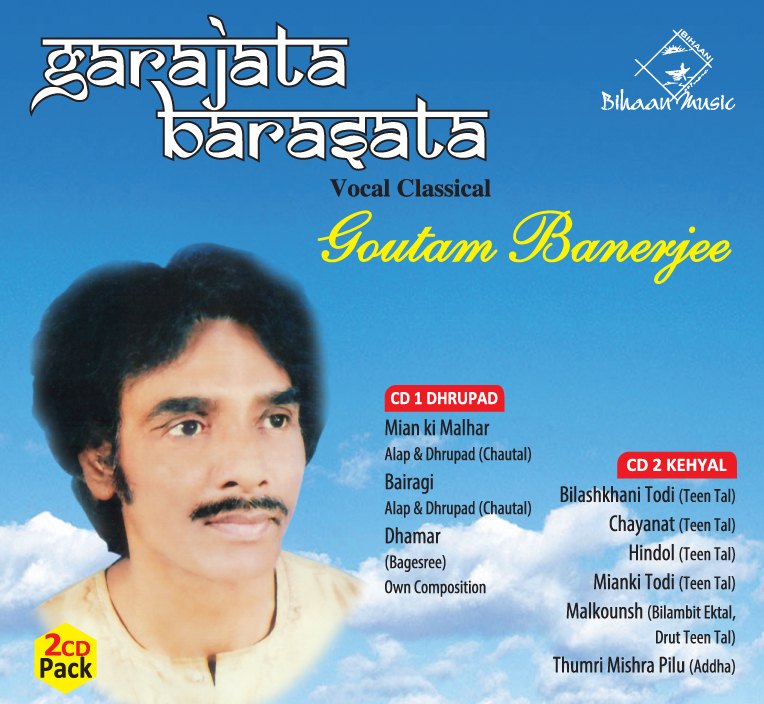 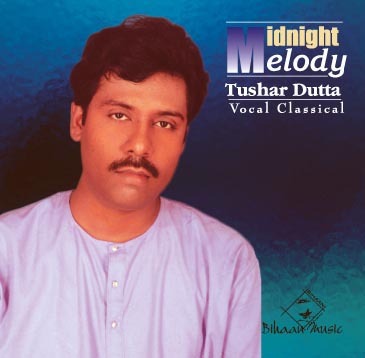 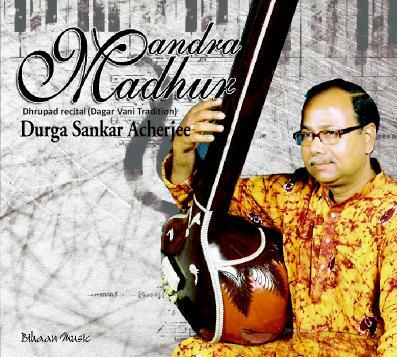 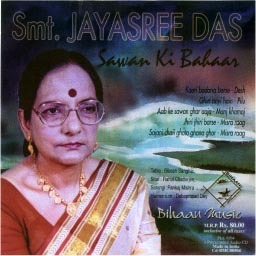 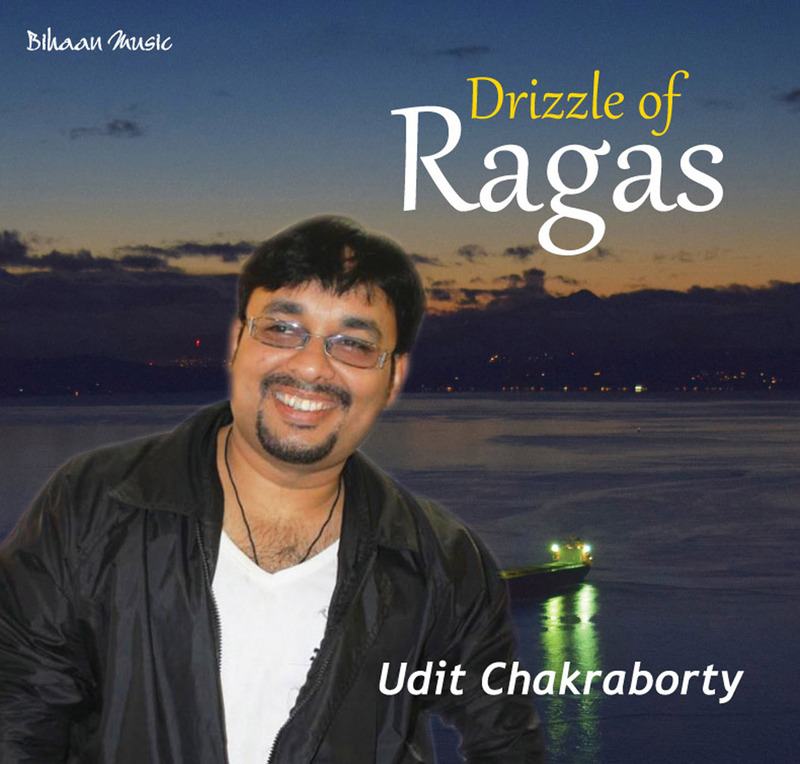 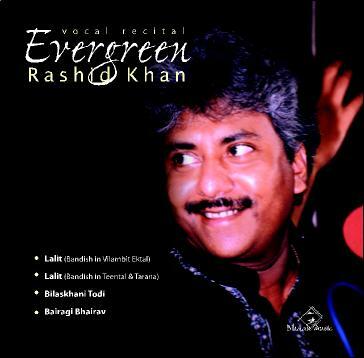 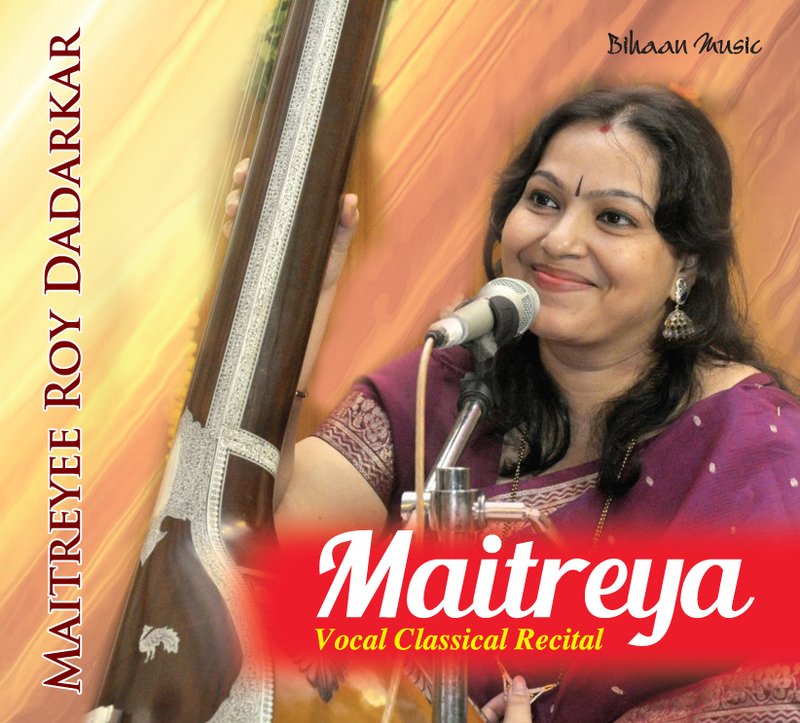 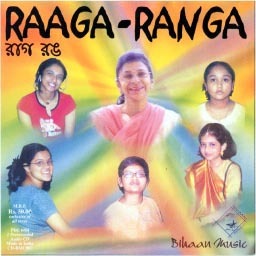 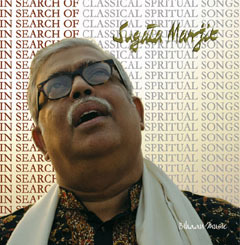 He burst into the music world of Kolkata in 1971 when he won the young vocalist of the year title. 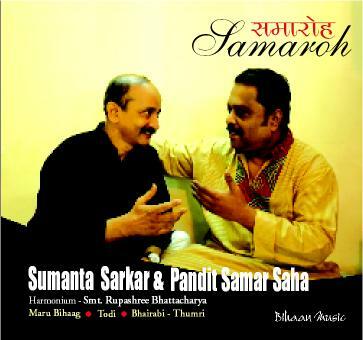 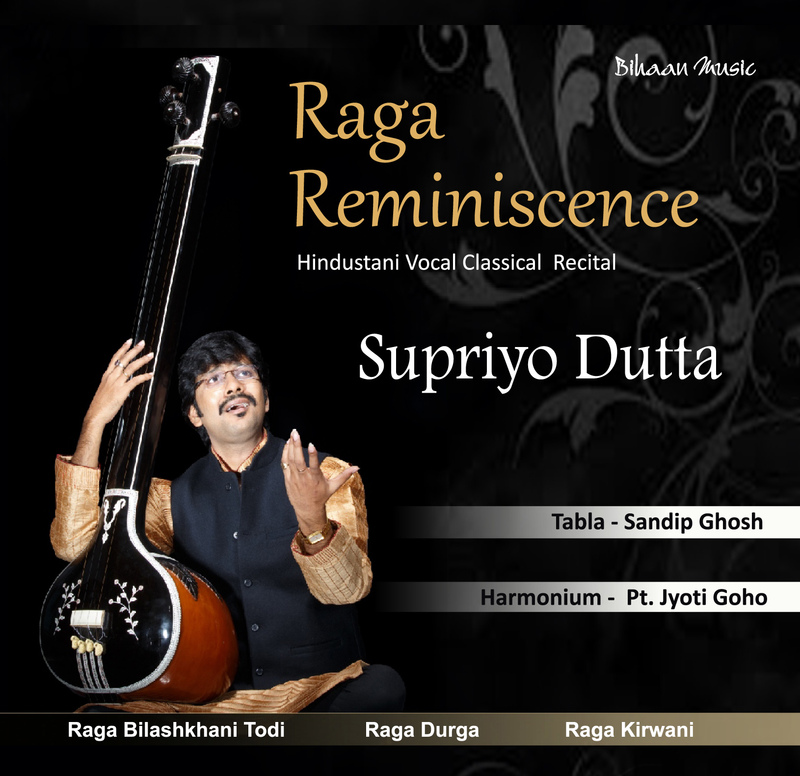 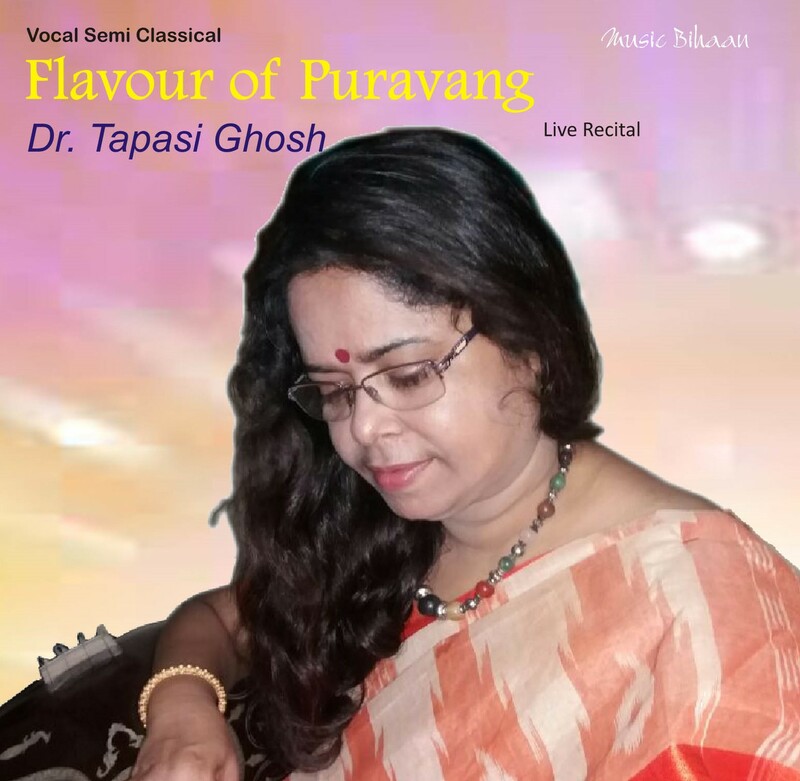 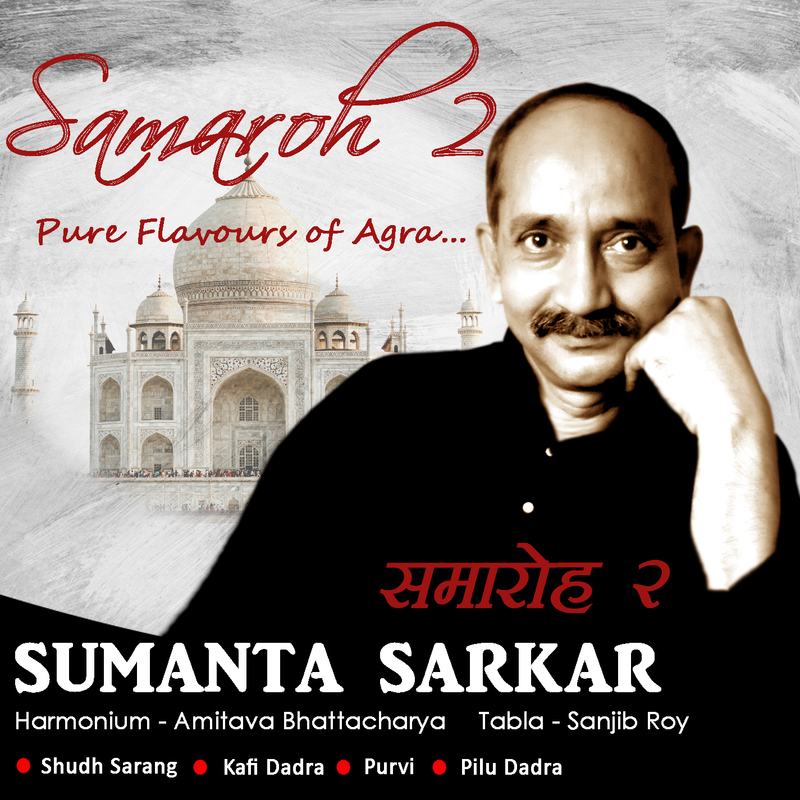 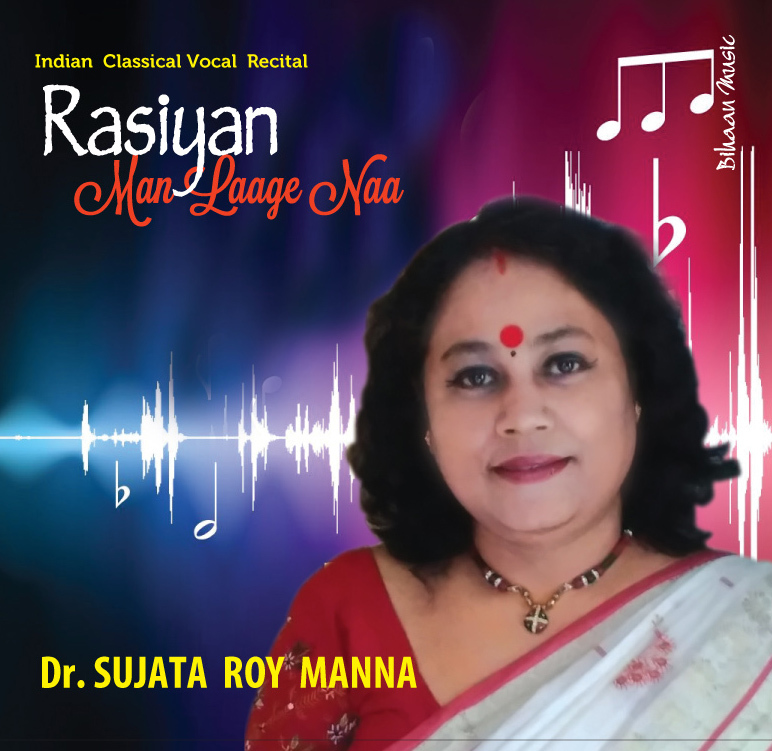 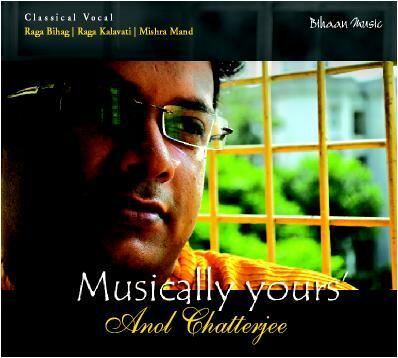 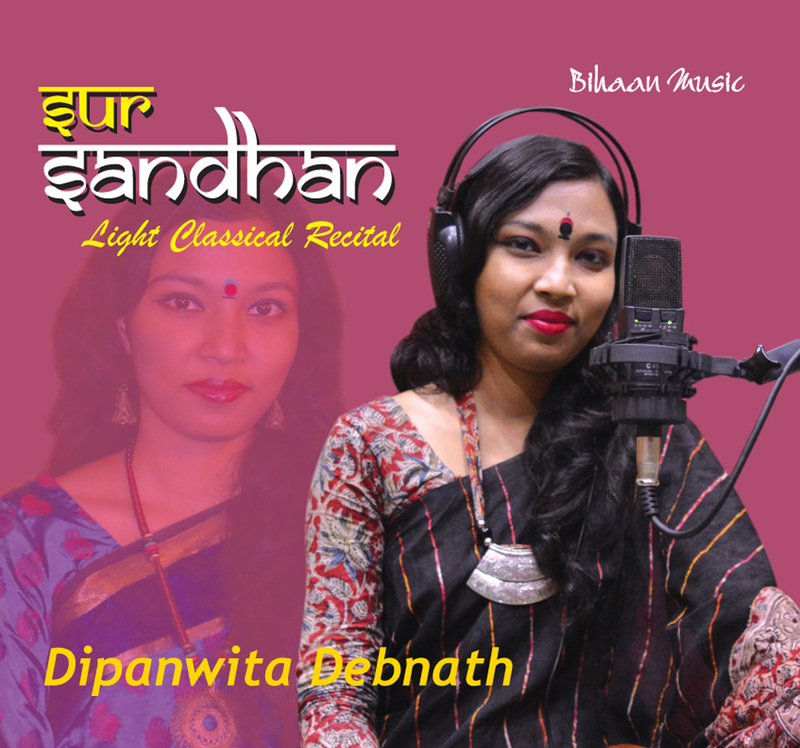 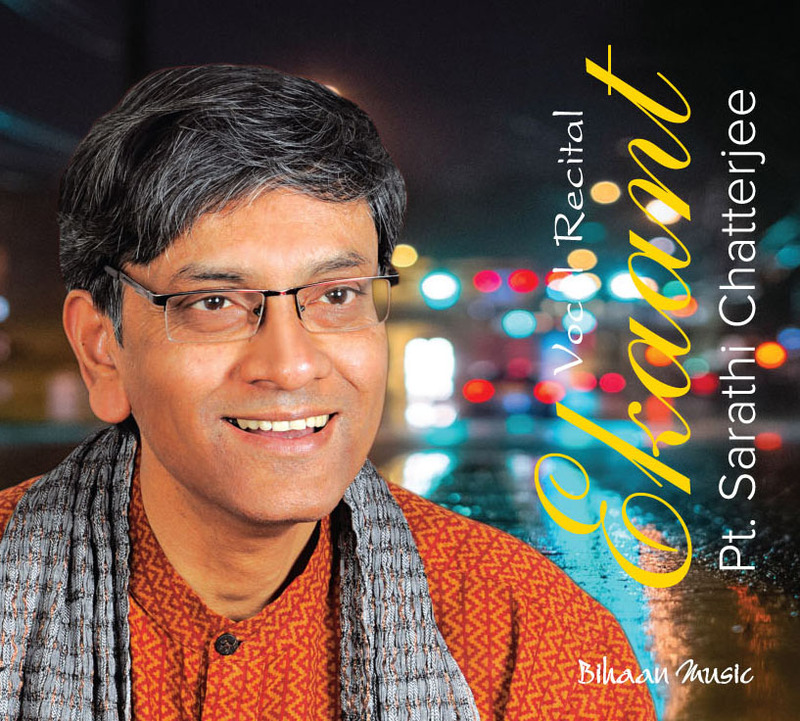 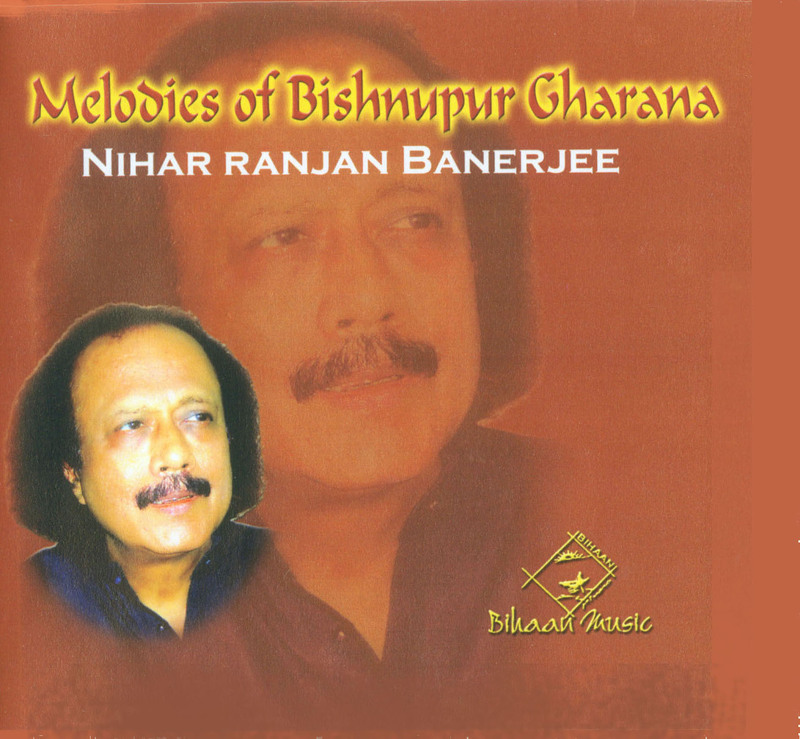 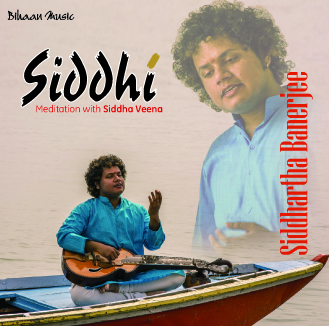 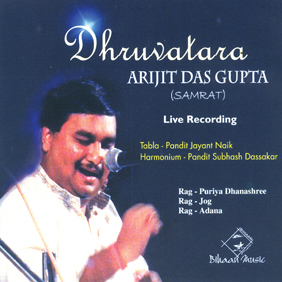 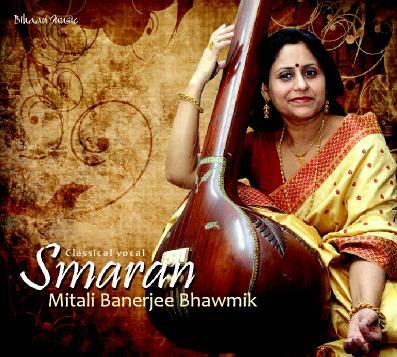 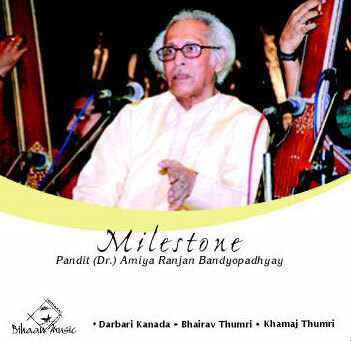 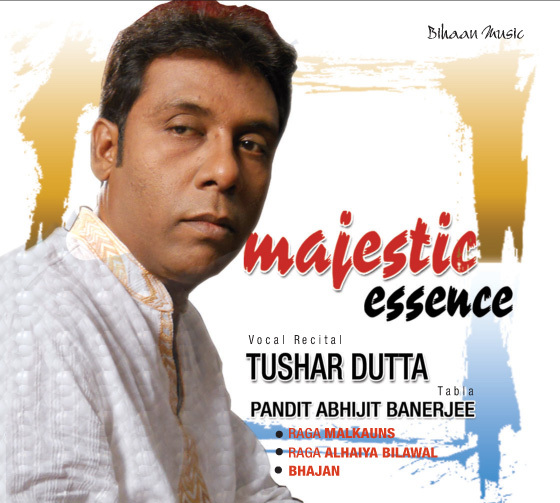 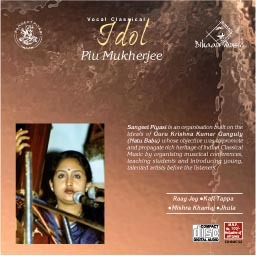 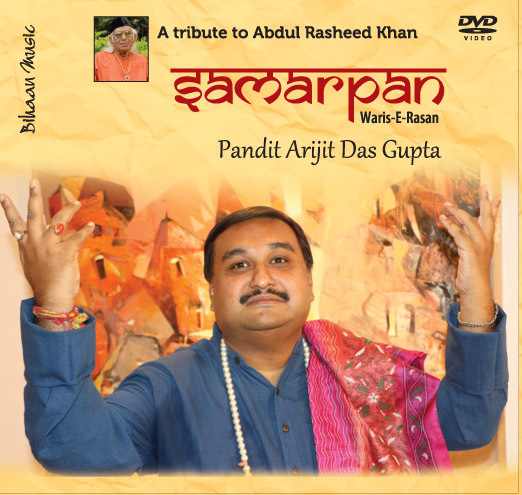 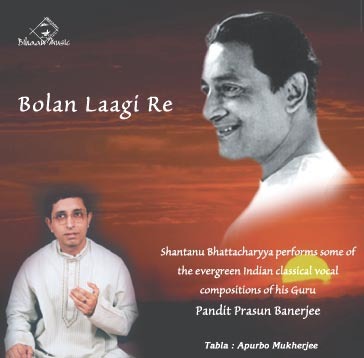 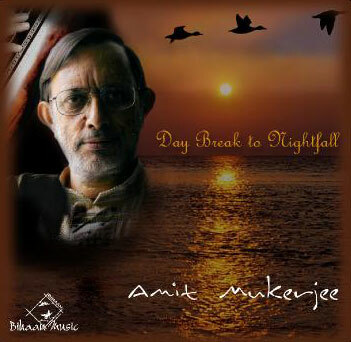 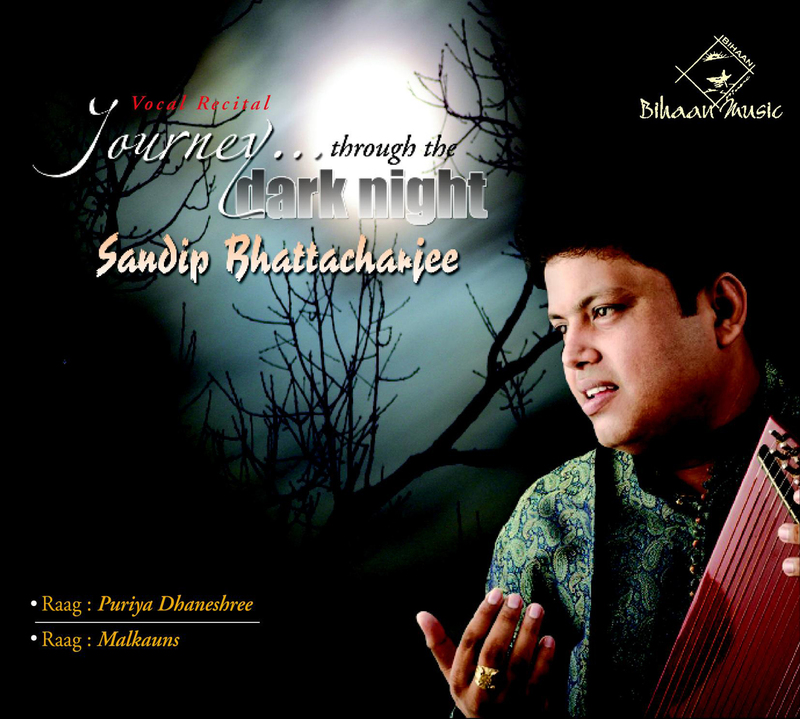 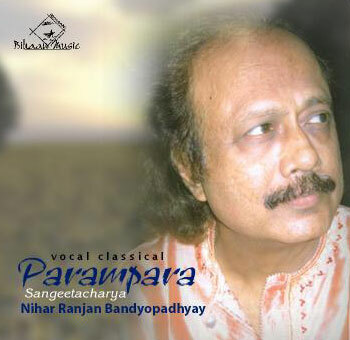 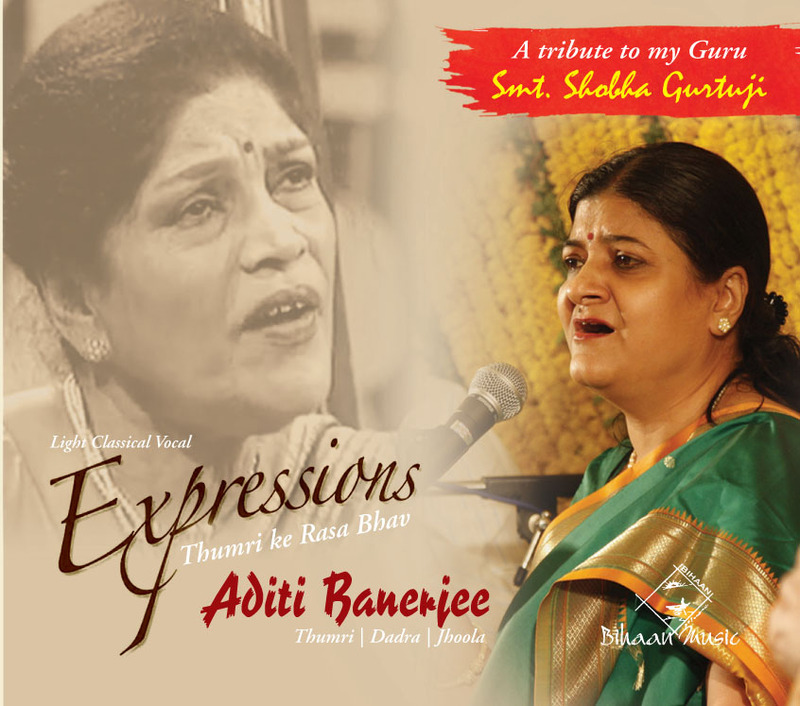 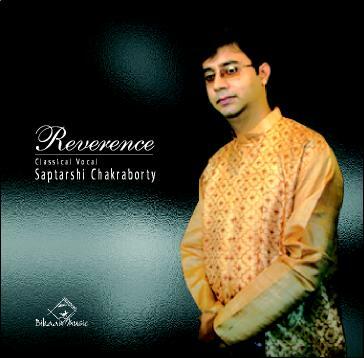 In the same year he was hailed as the next great vocalist from Bengal by all major musicians and by music connoisseurs like Late Pahadi Sanyal when he received a standing ovation led by Late Pandit Gyan Prakash Ghosh and many leading musician in India for his performance at the Calcutta Music Circle Conference. 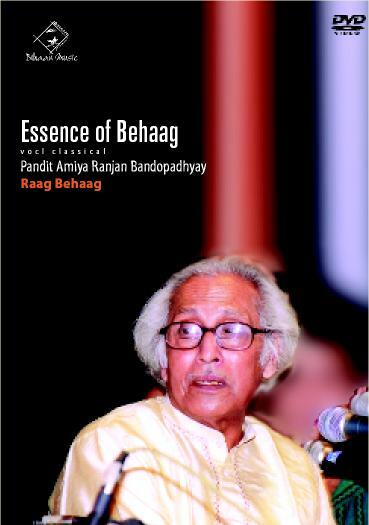 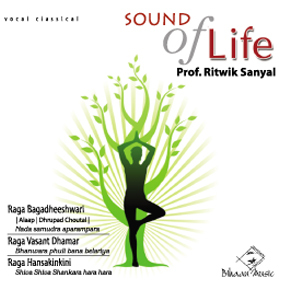 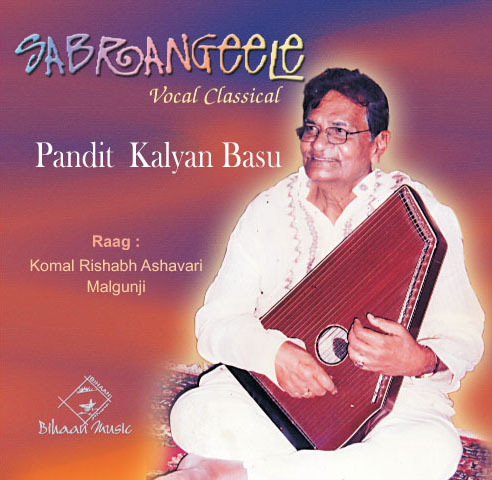 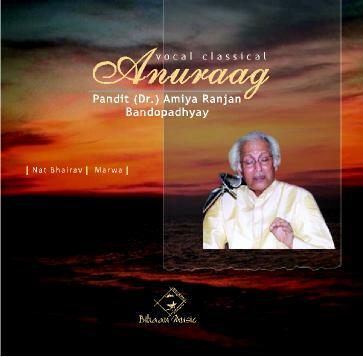 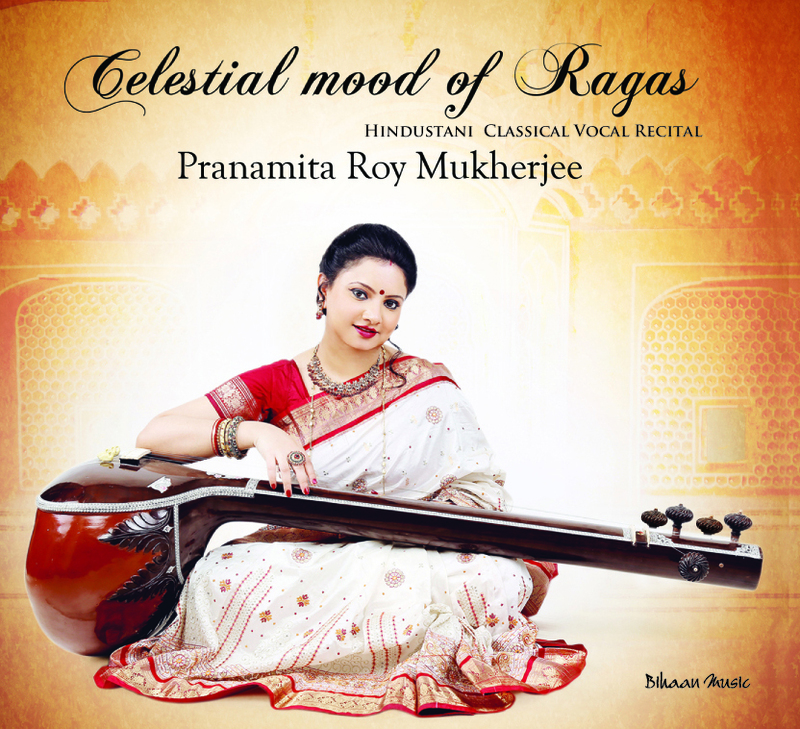 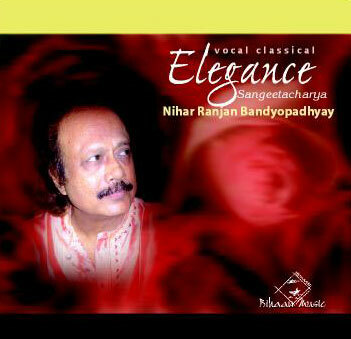 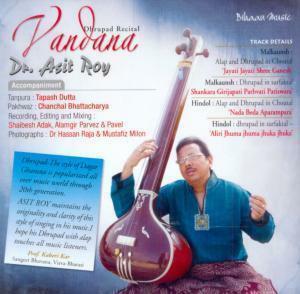 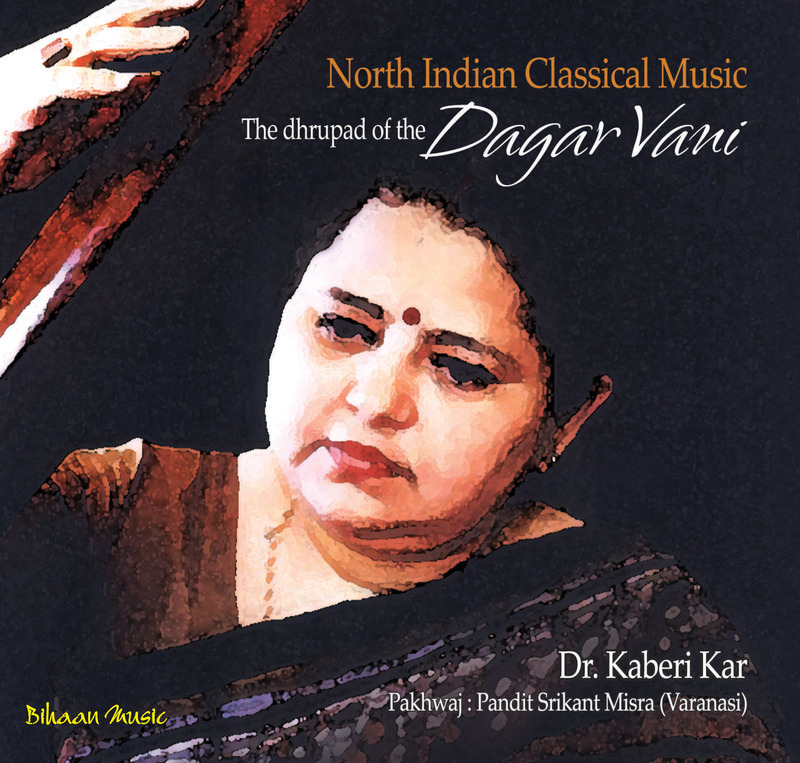 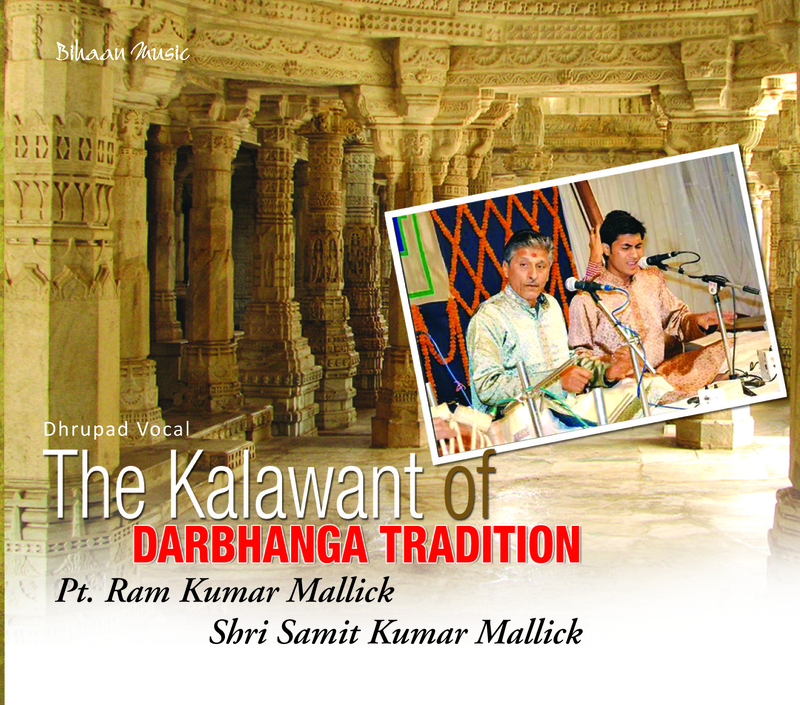 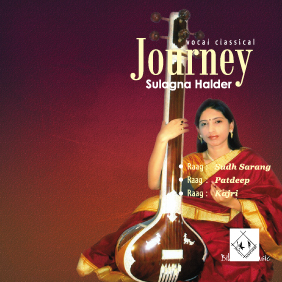 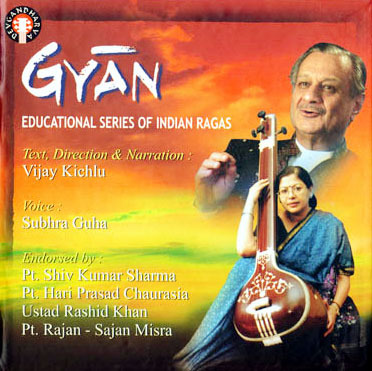 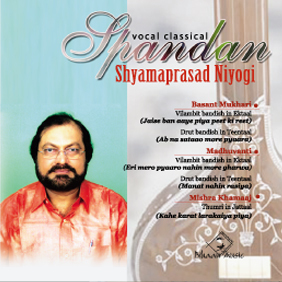 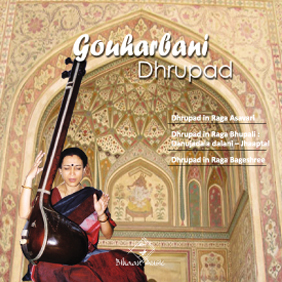 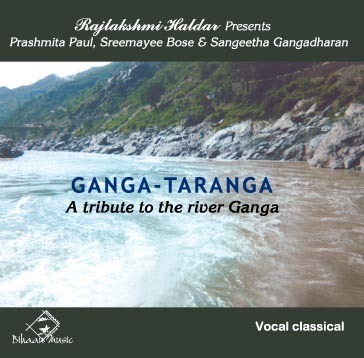 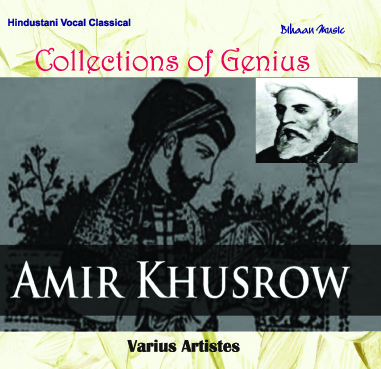 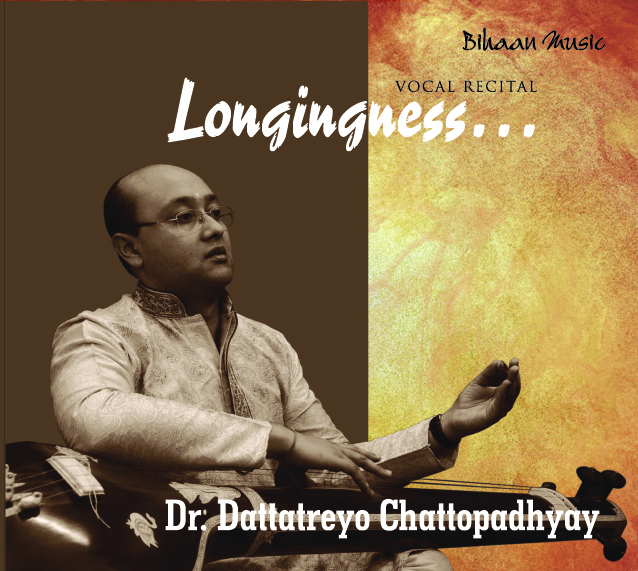 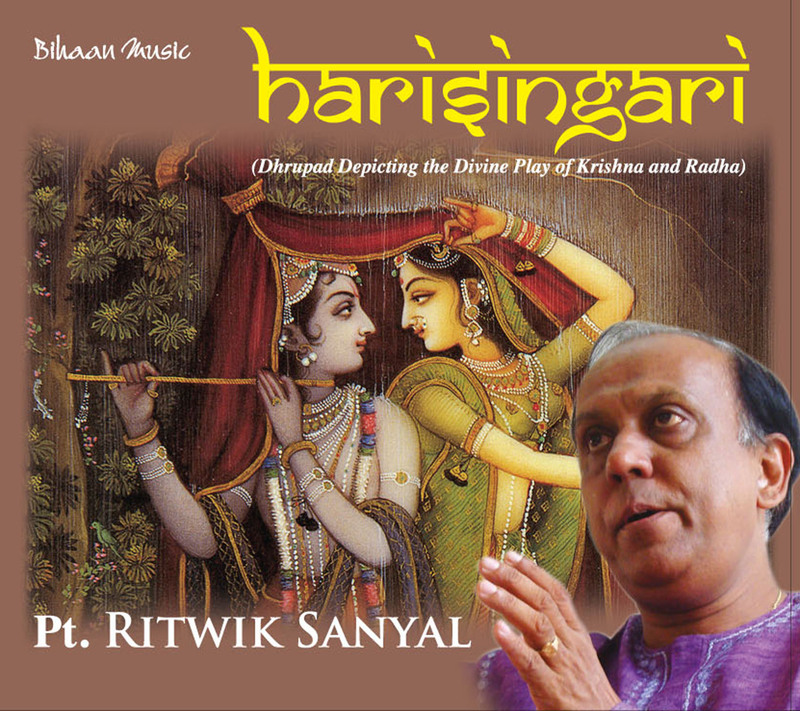 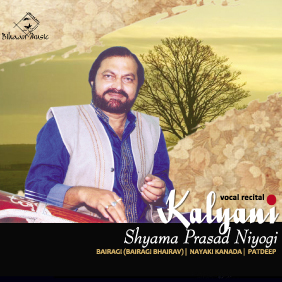 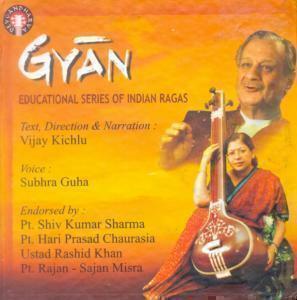 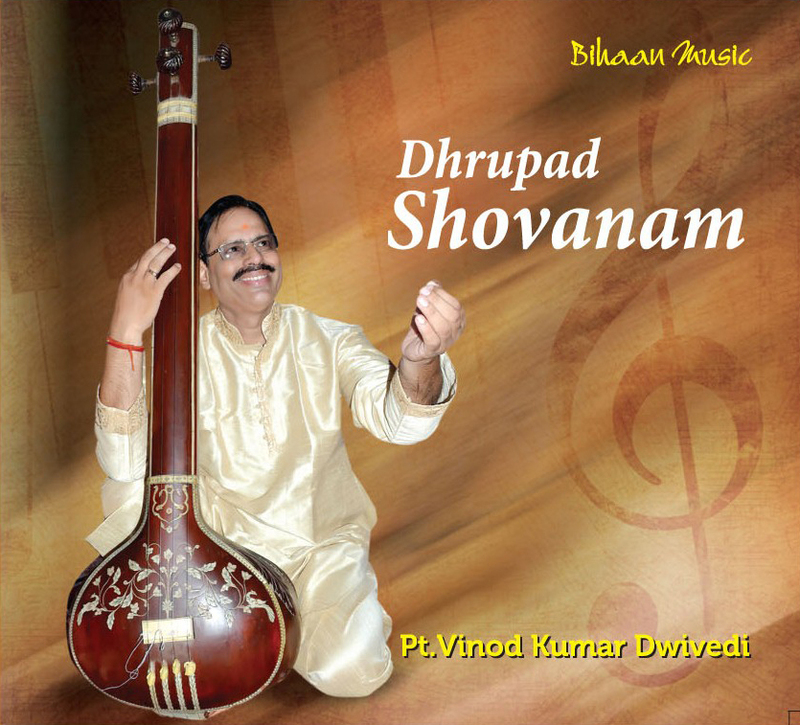 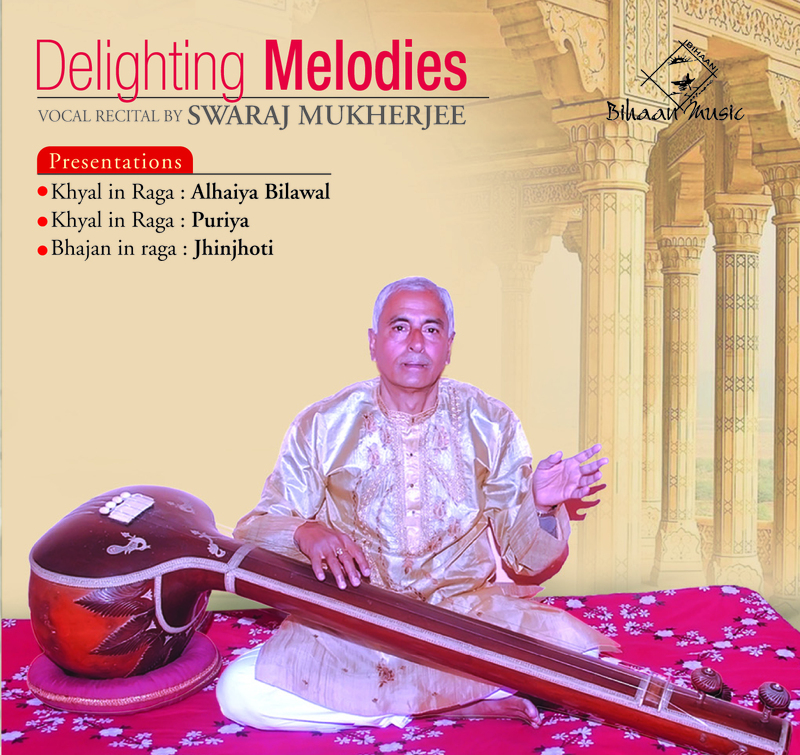 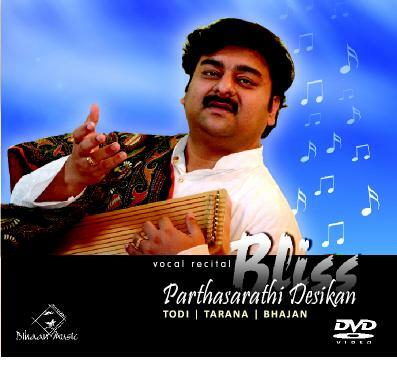 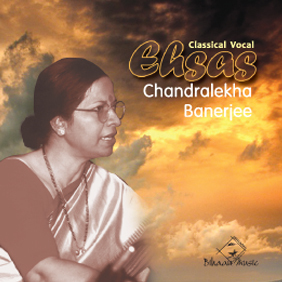 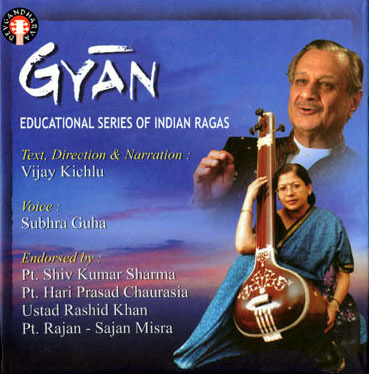 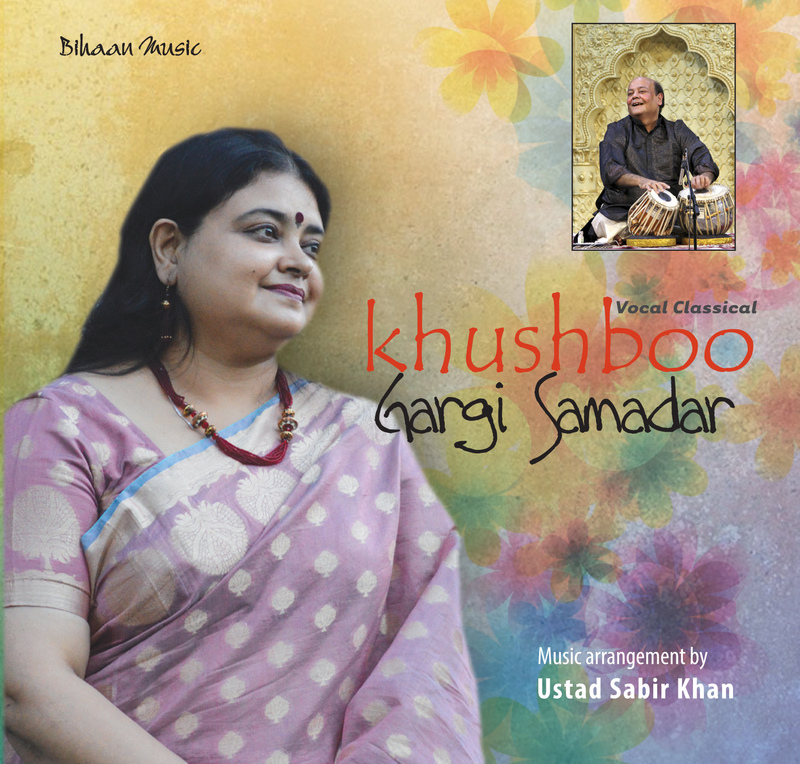 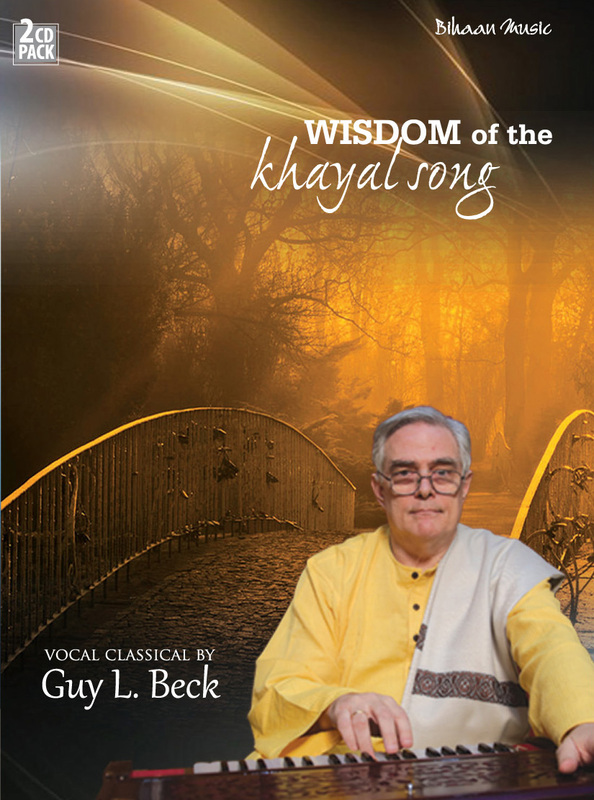 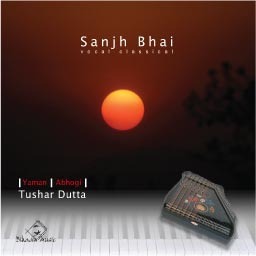 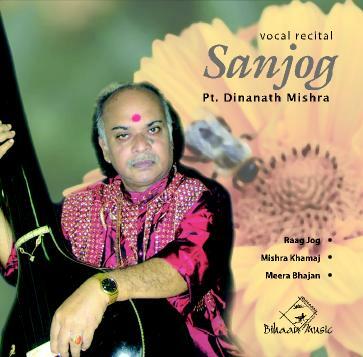 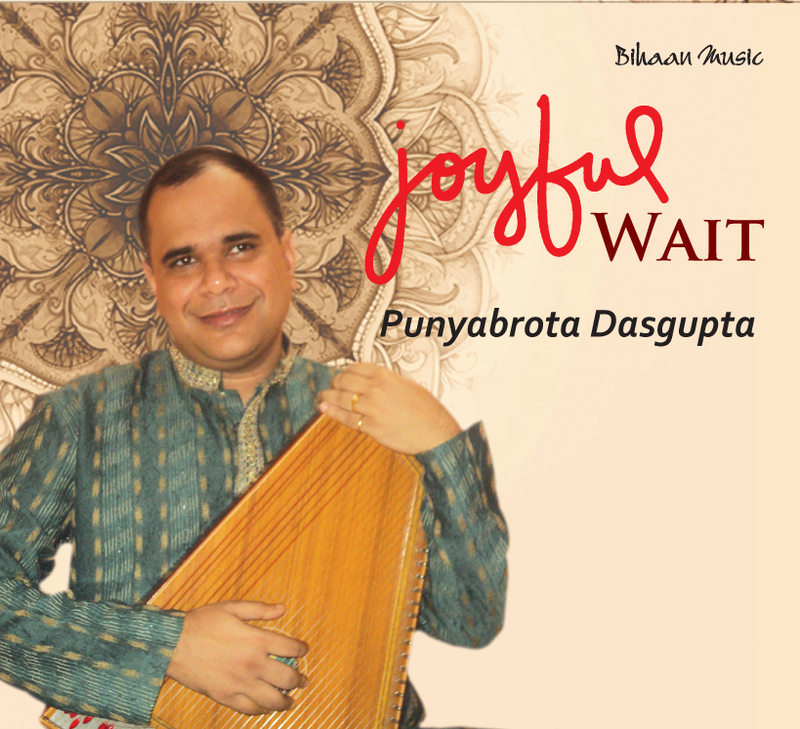 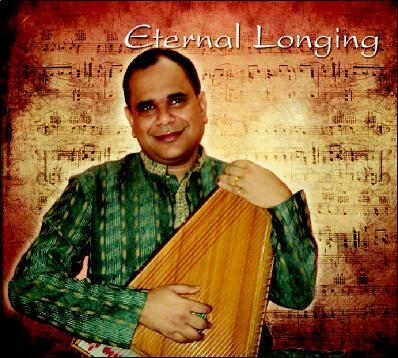 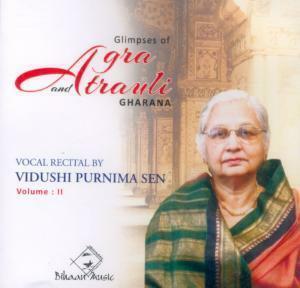 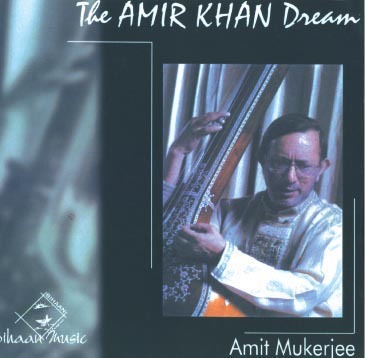 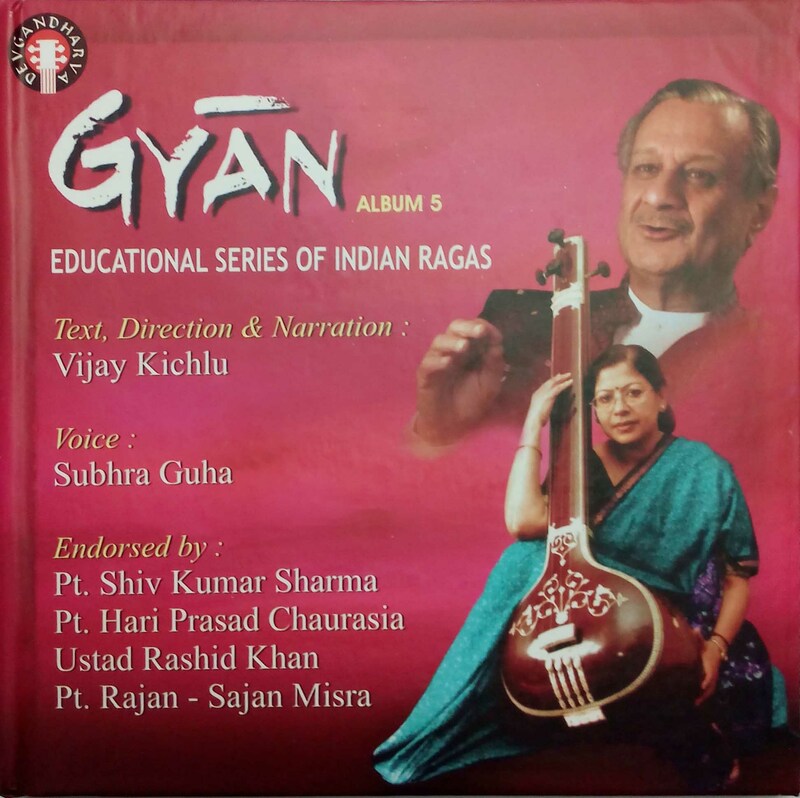 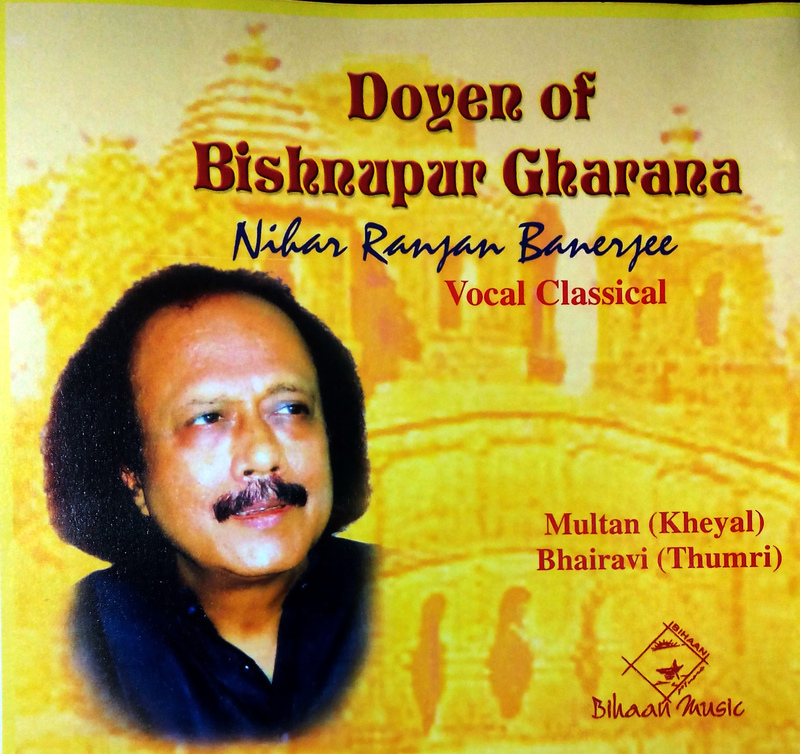 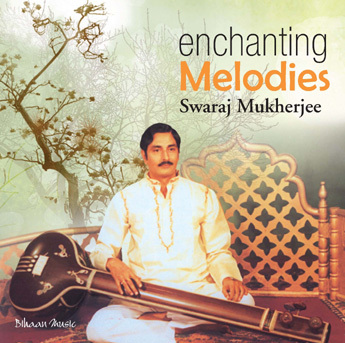 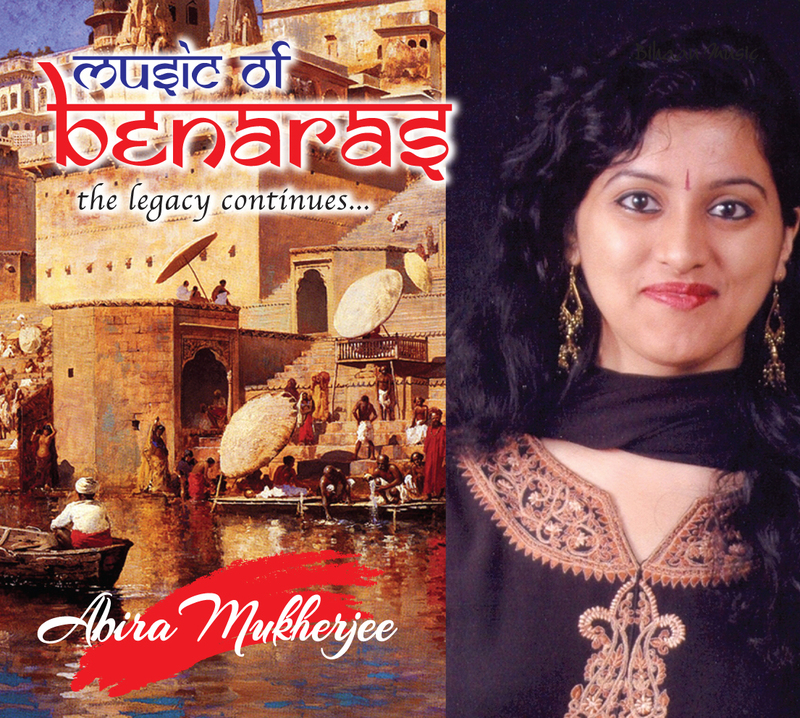 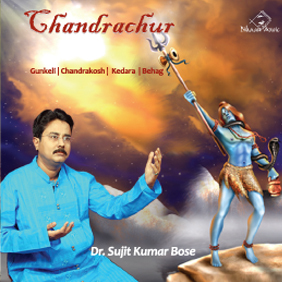 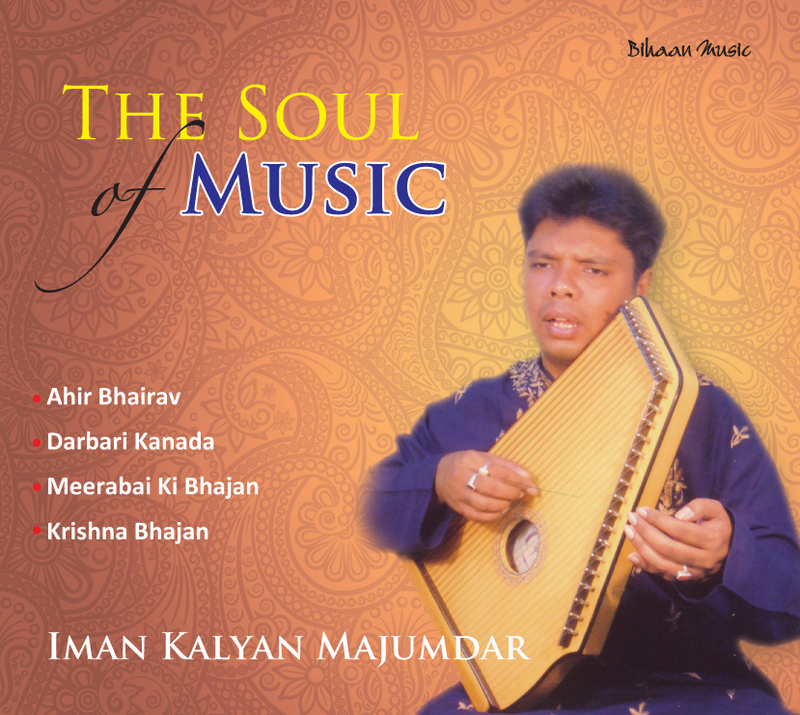 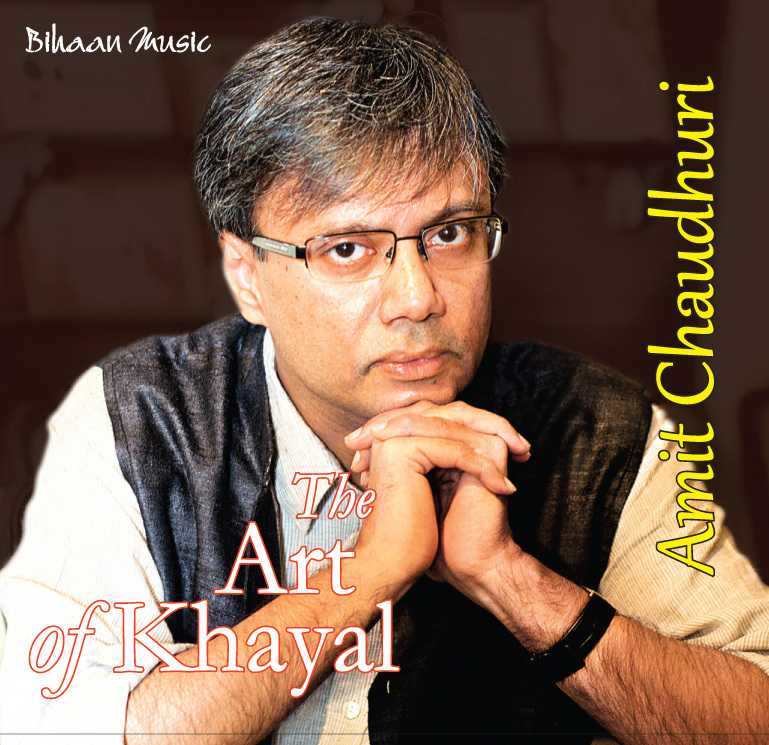 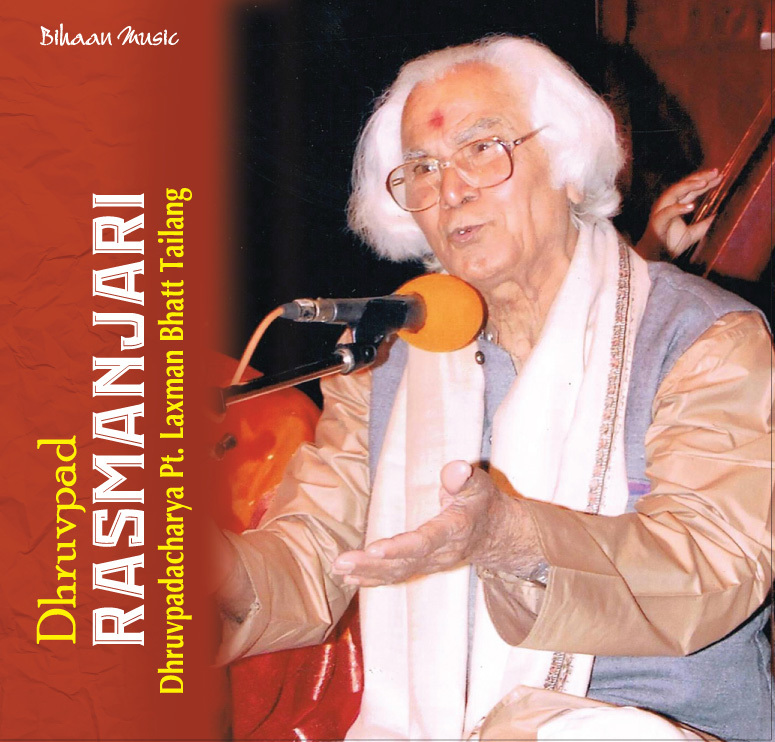 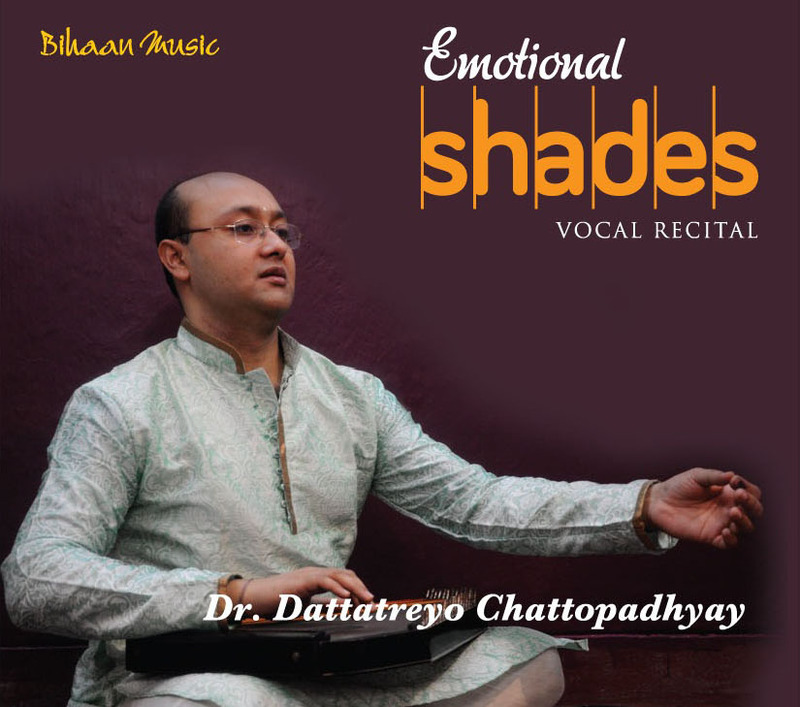 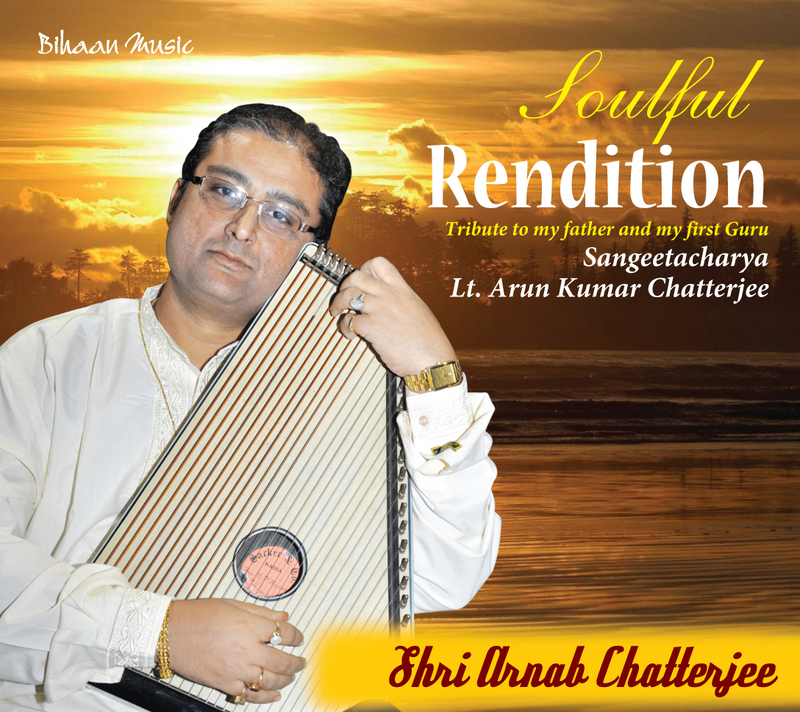 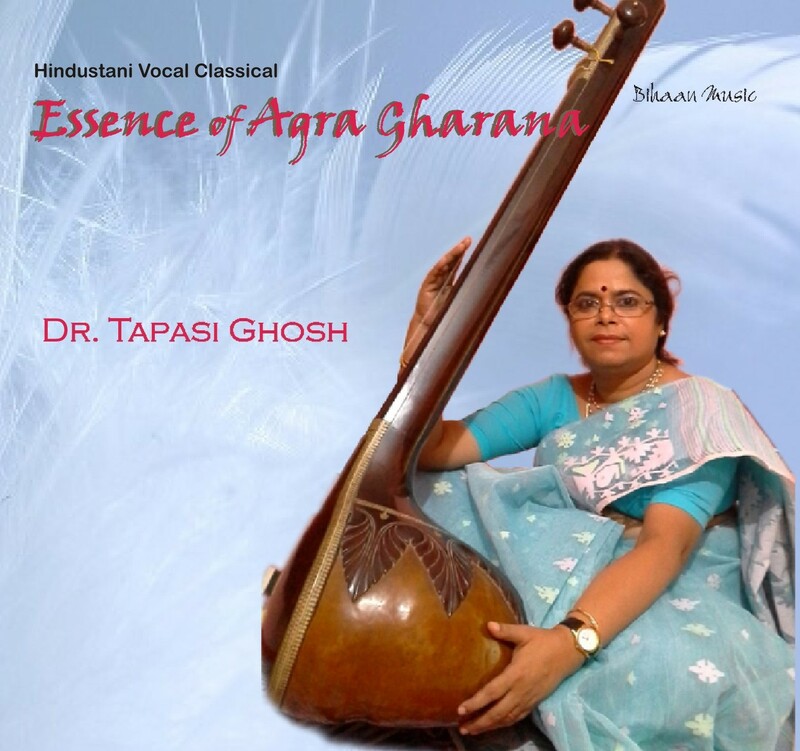 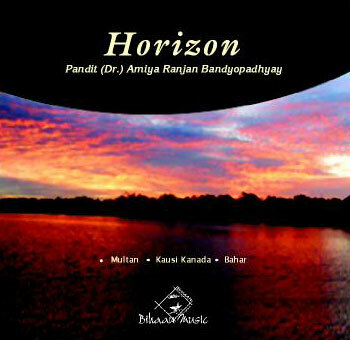 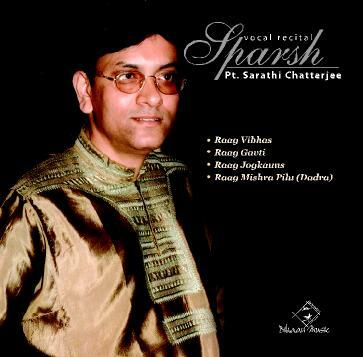 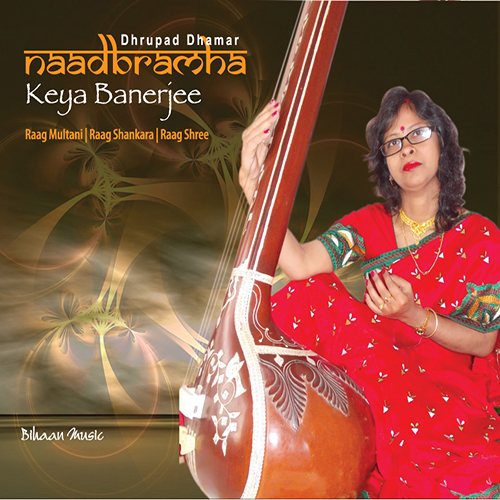 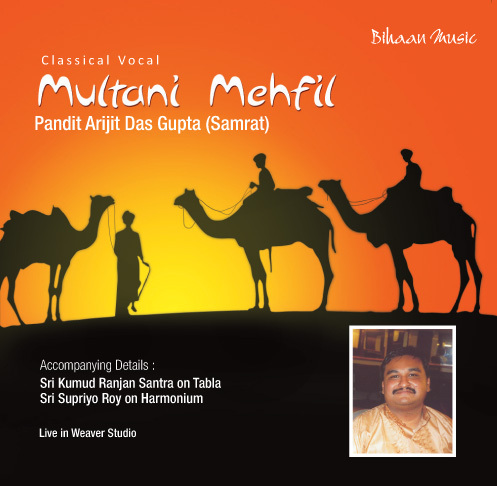 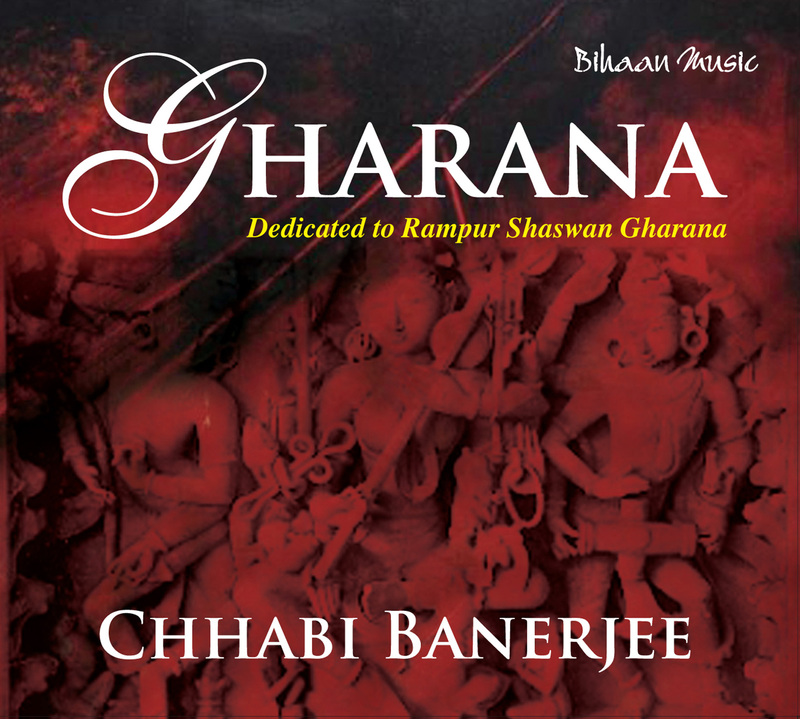 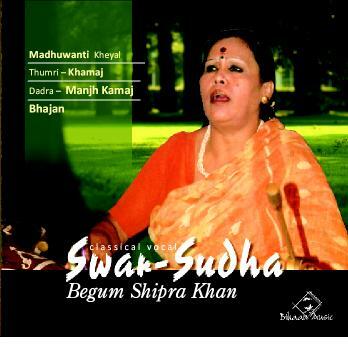 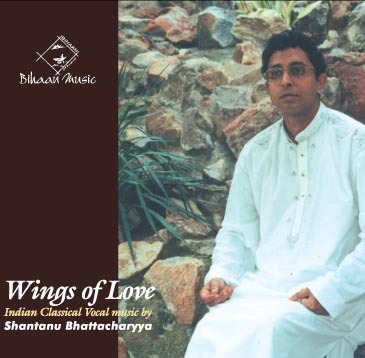 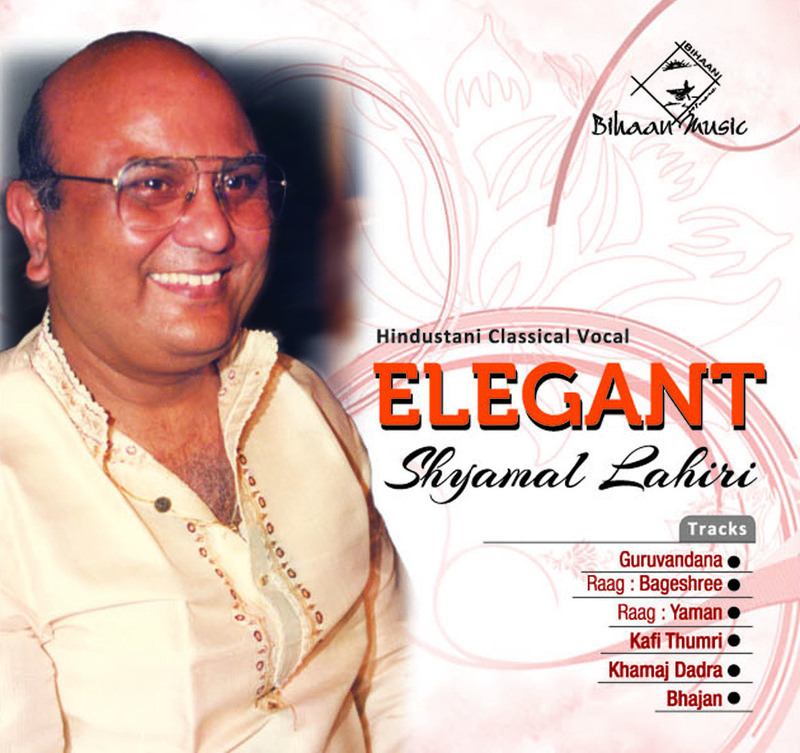 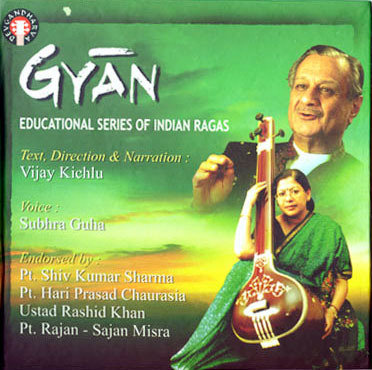 Through extensive research he compiled a vast repertoire of Kheyal compositions from many different gharanas. 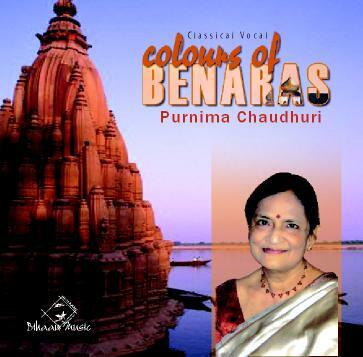 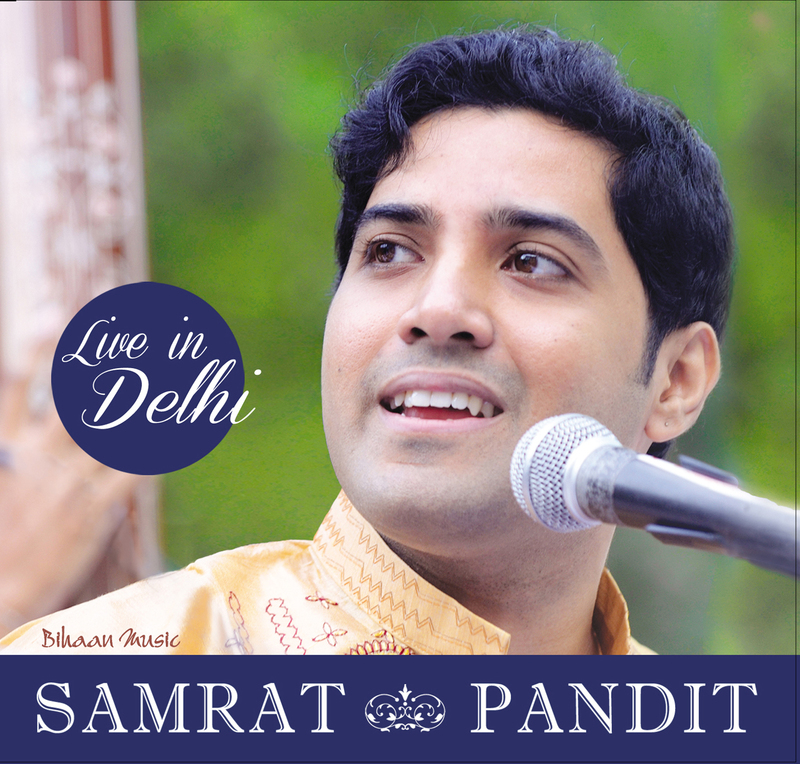 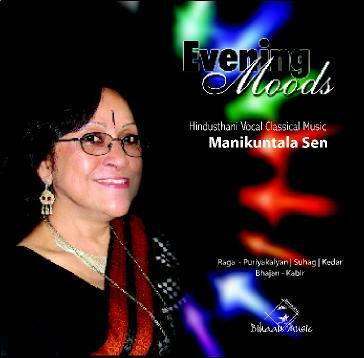 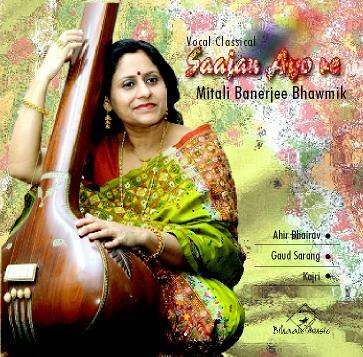 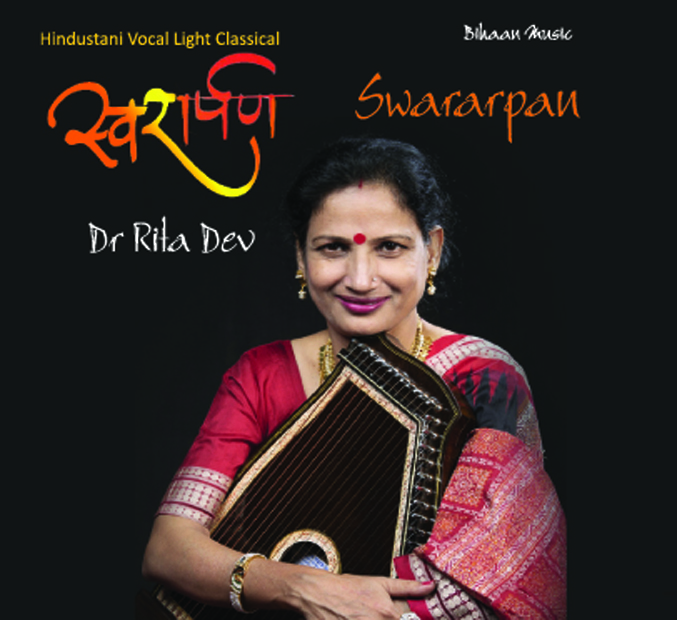 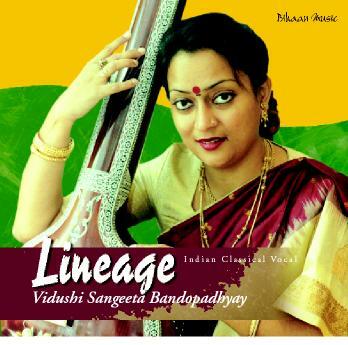 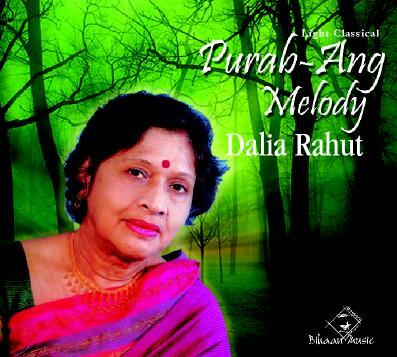 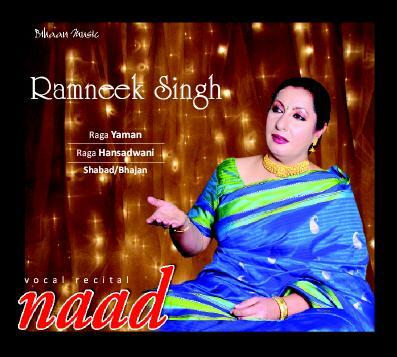 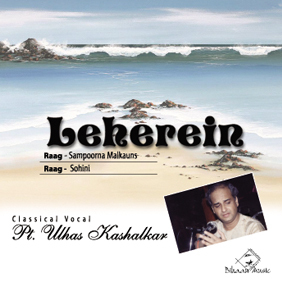 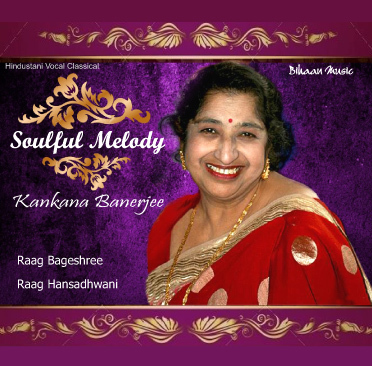 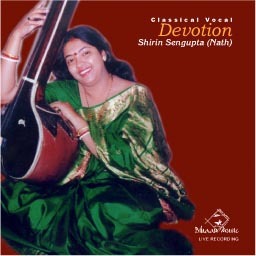 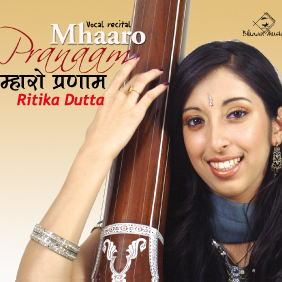 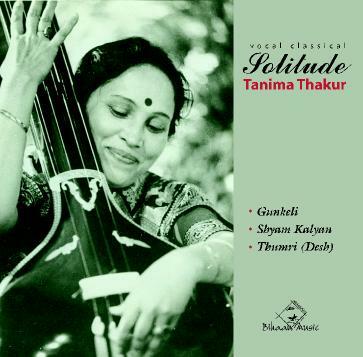 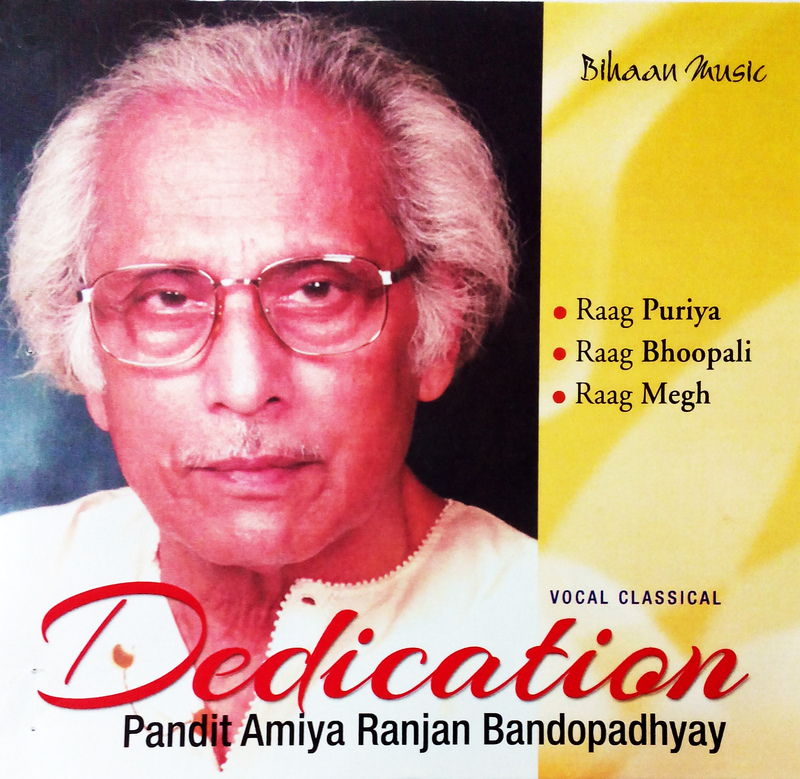 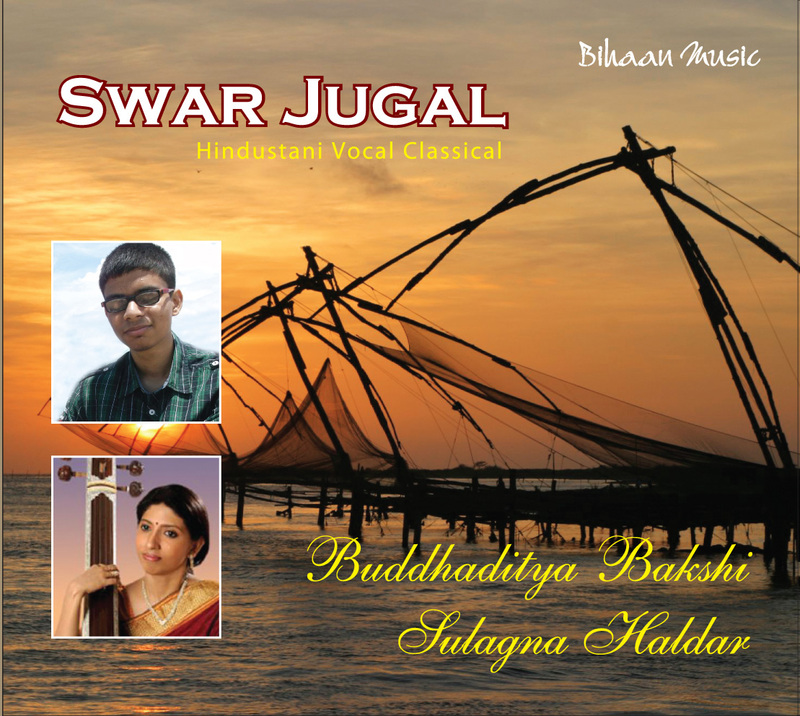 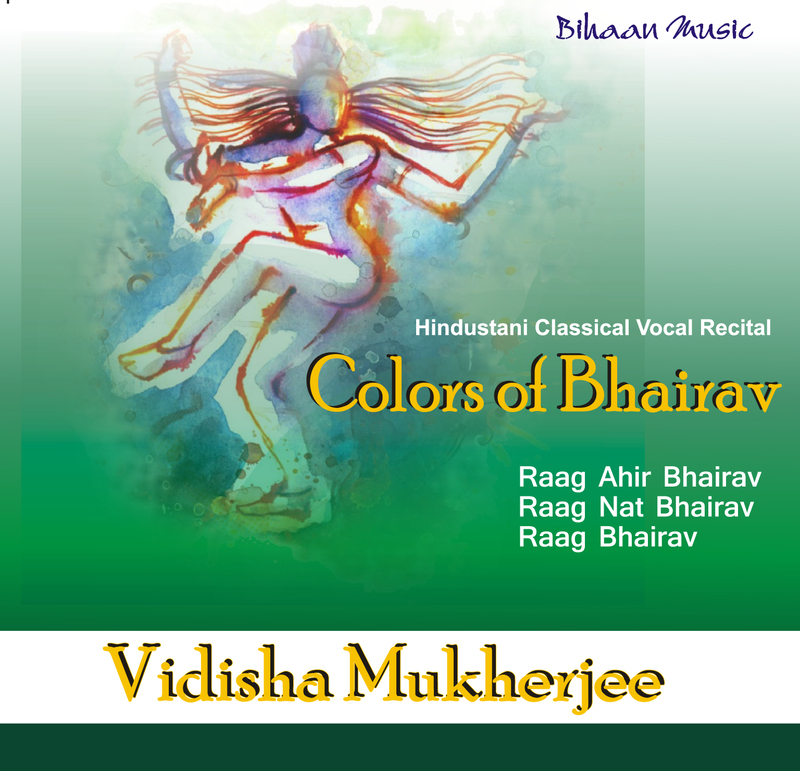 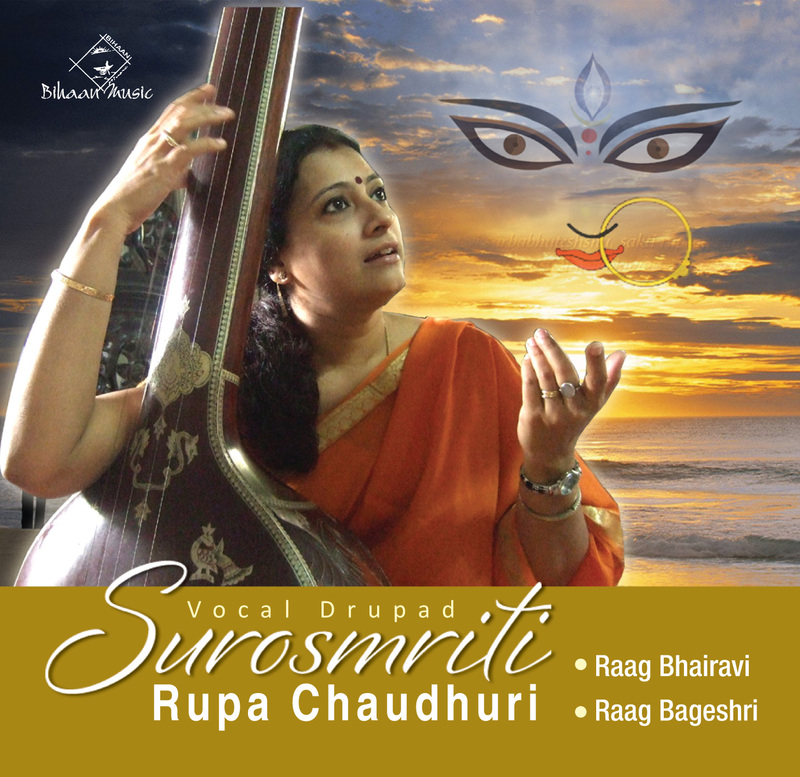 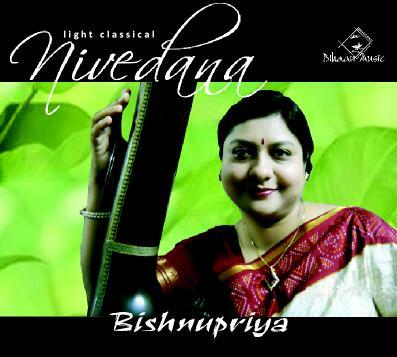 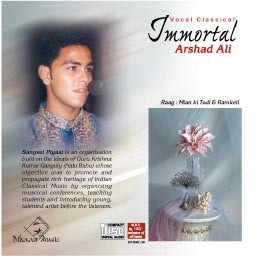 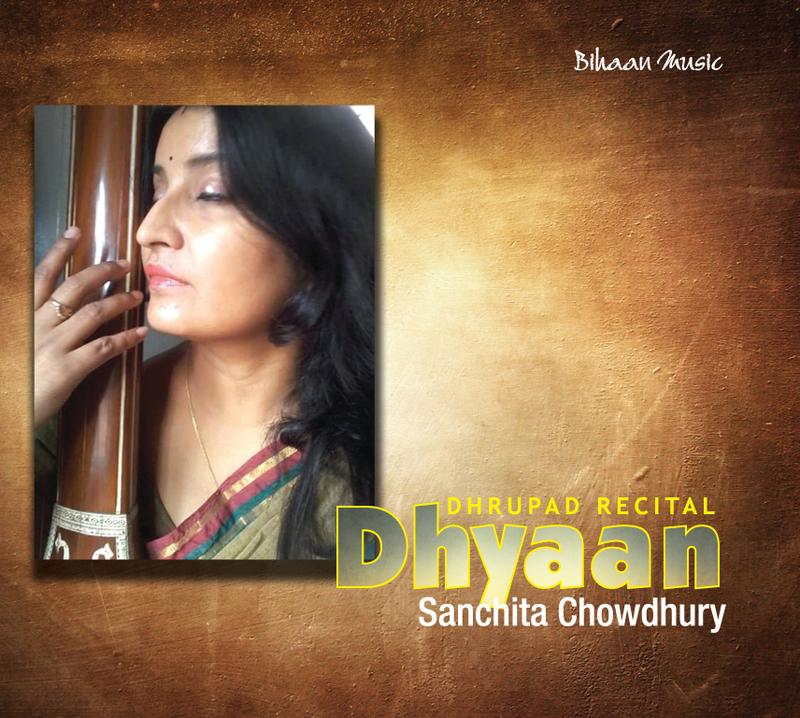 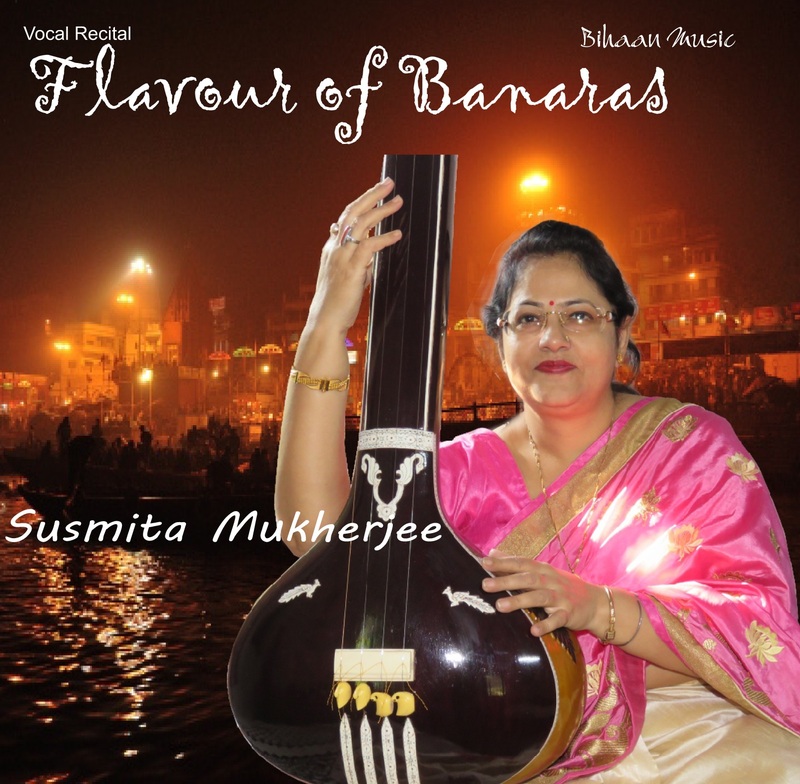 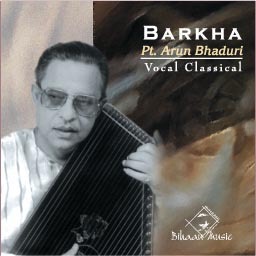 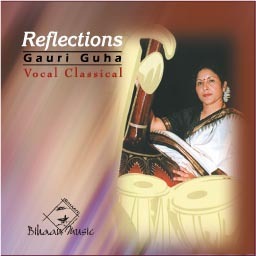 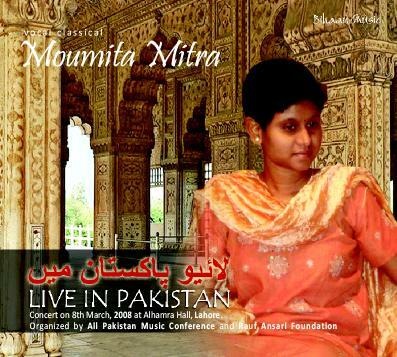 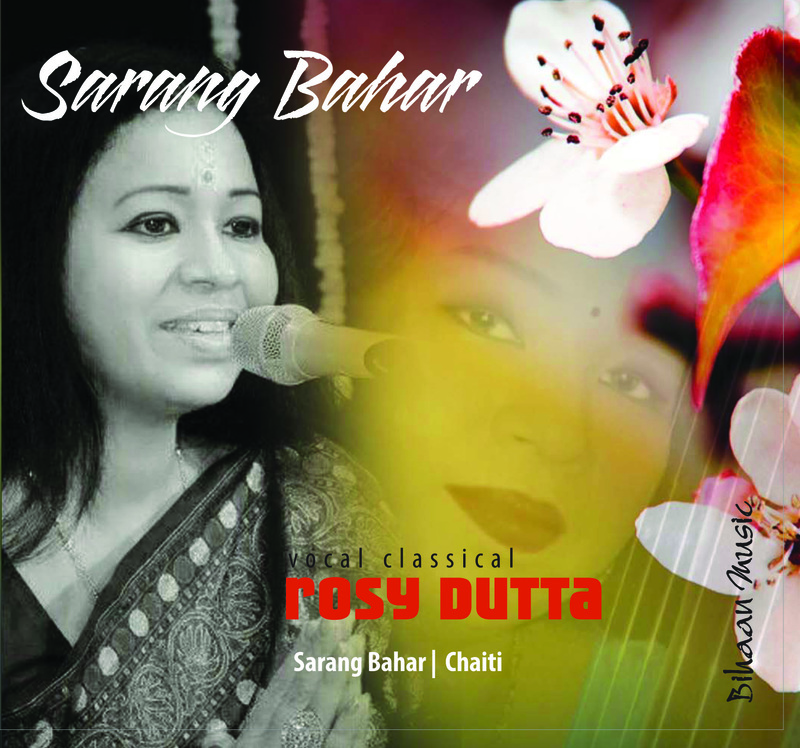 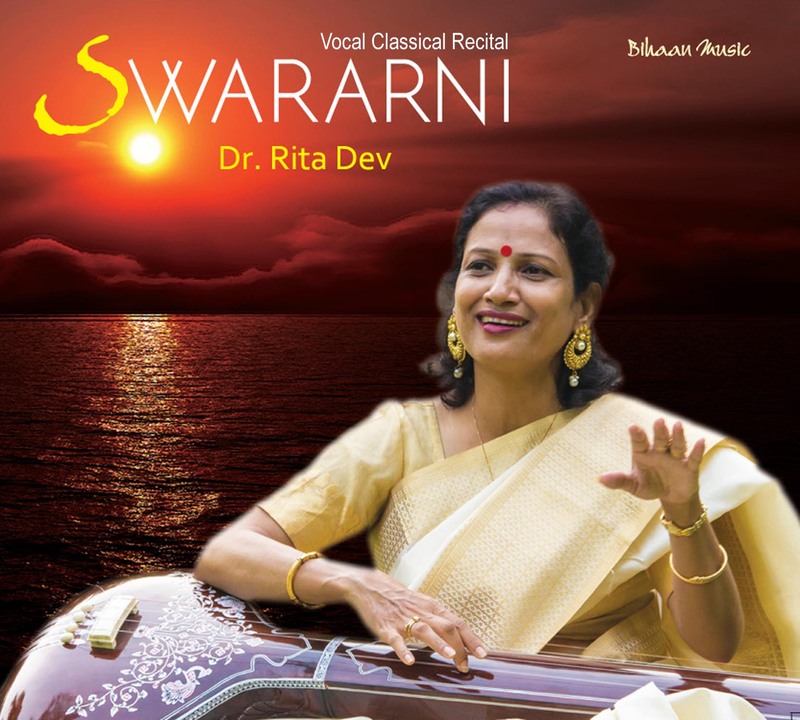 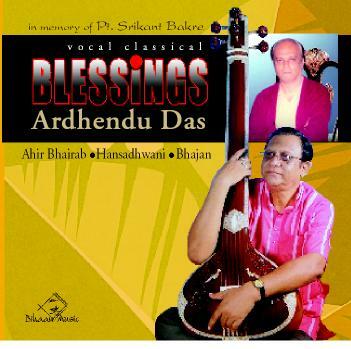 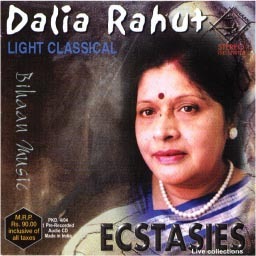 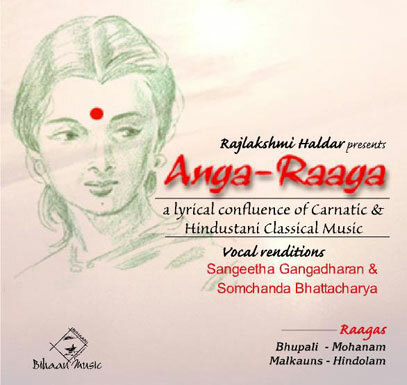 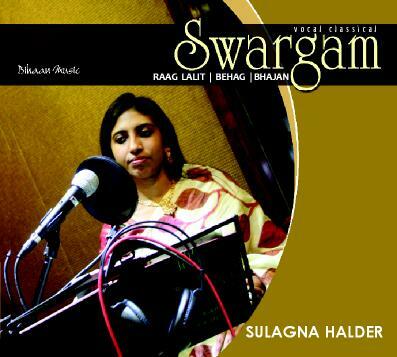 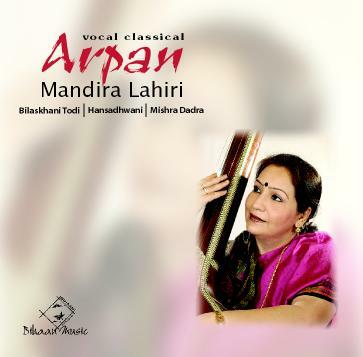 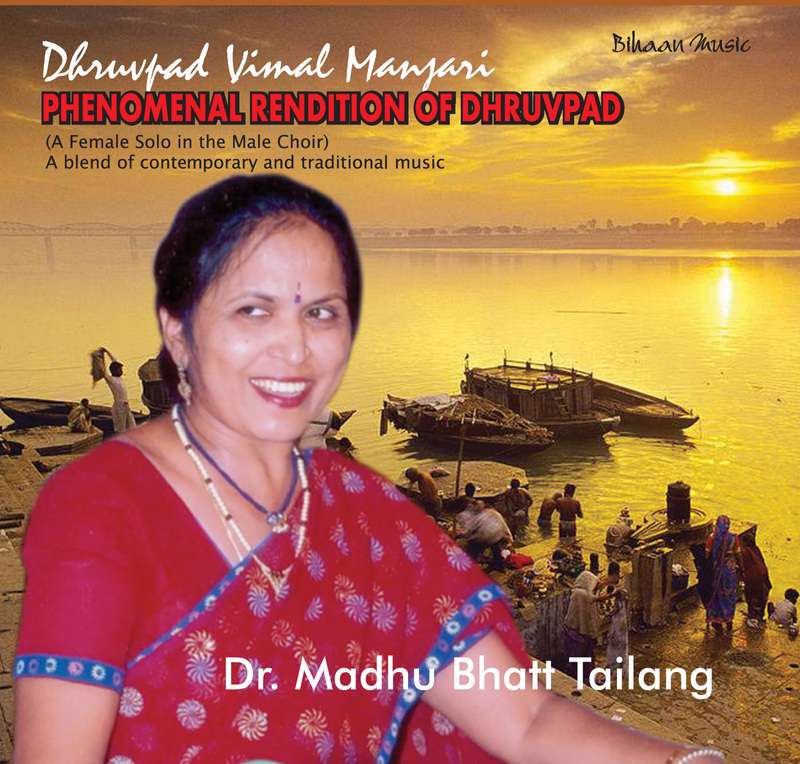 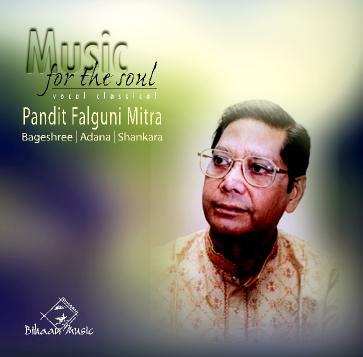 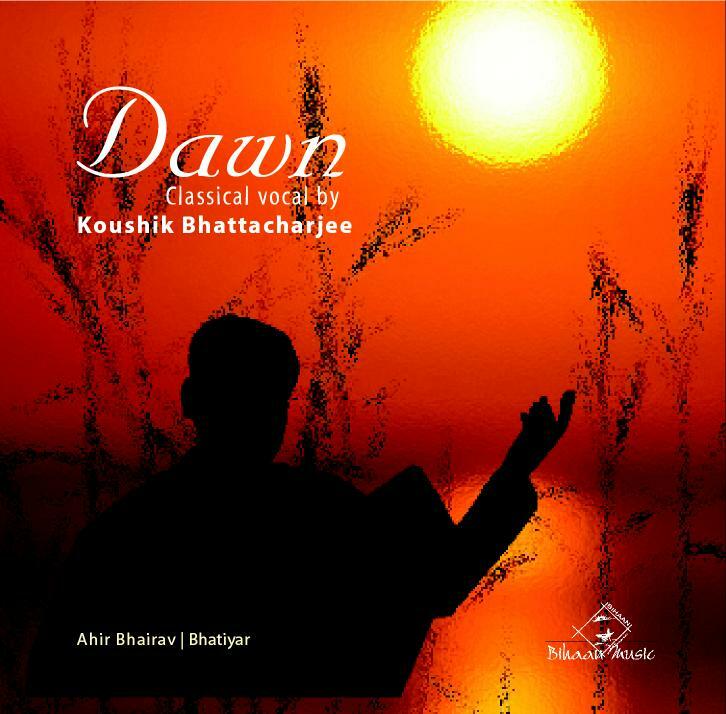 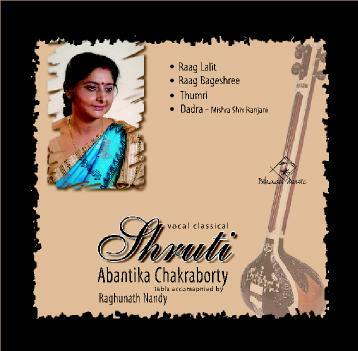 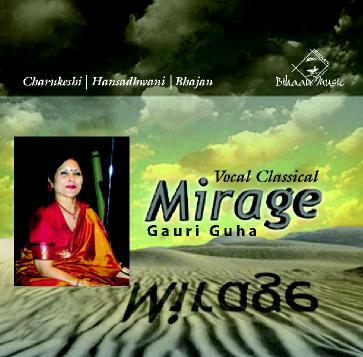 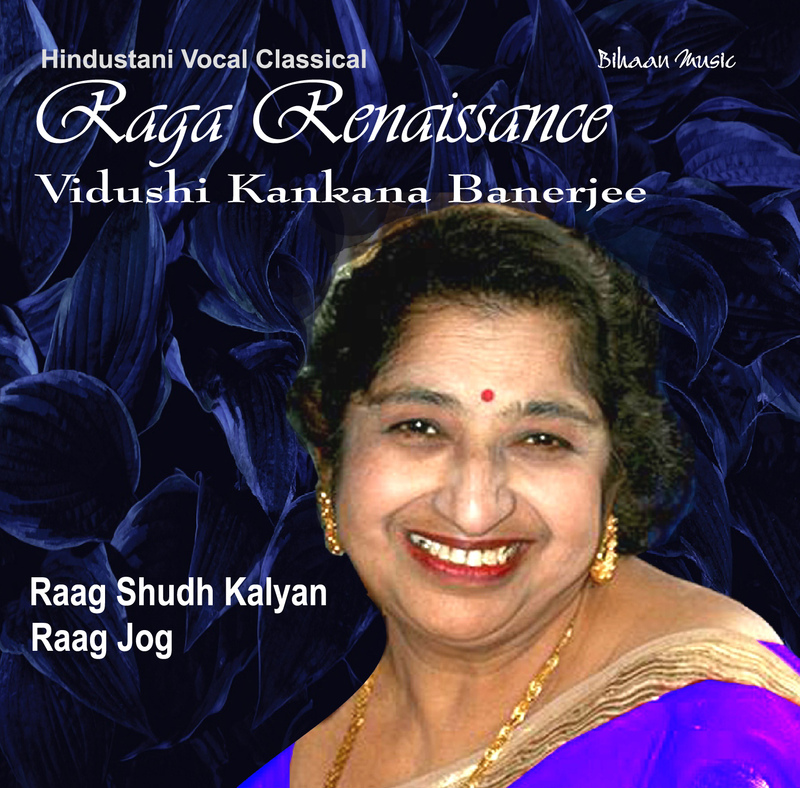 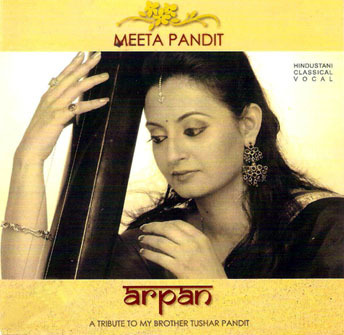 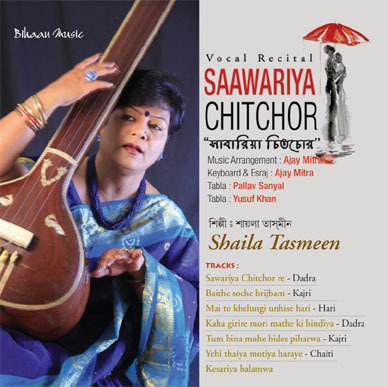 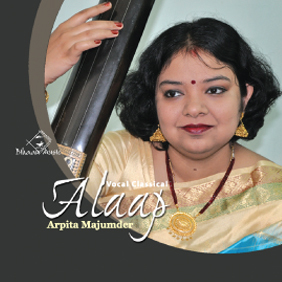 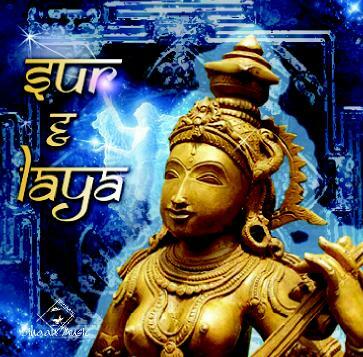 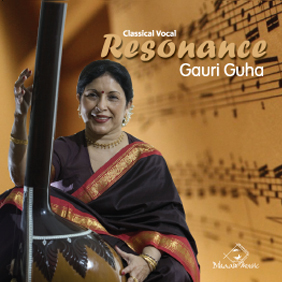 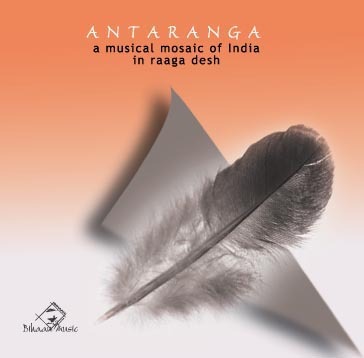 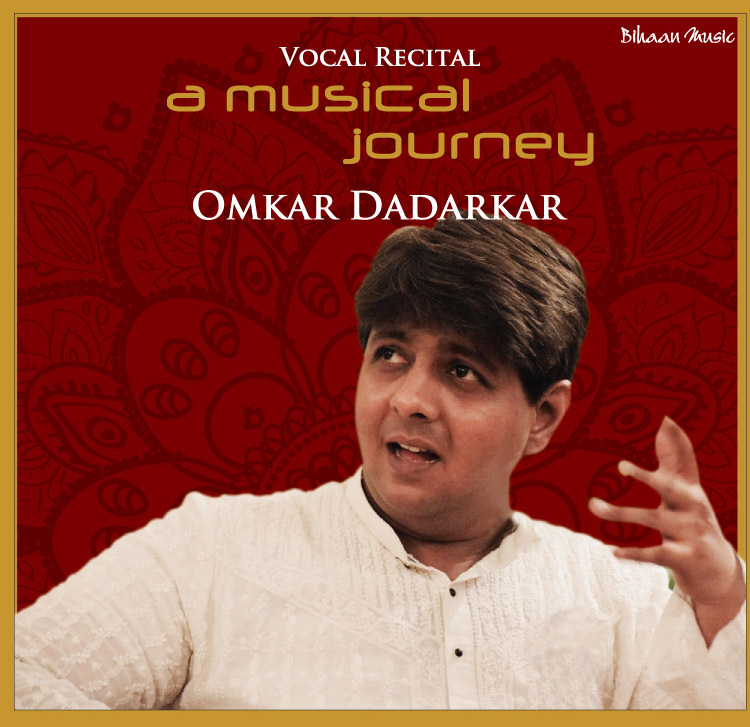 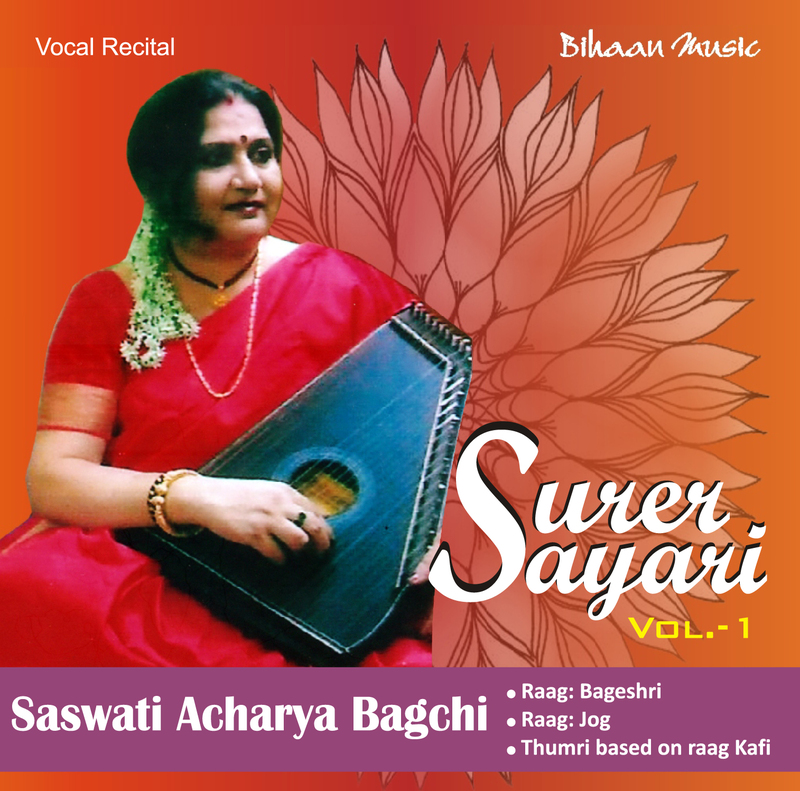 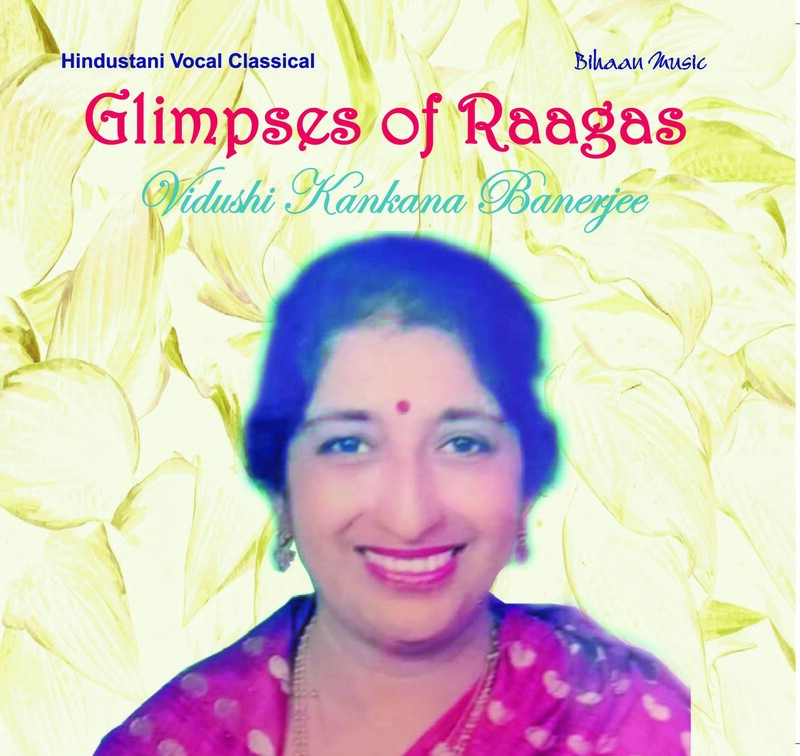 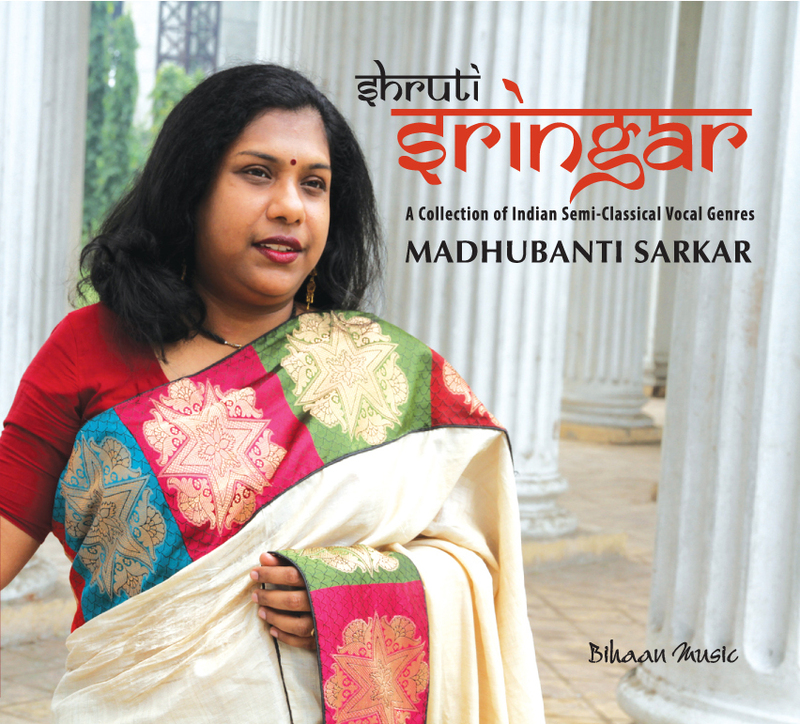 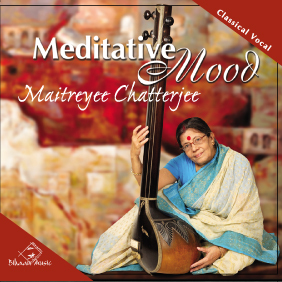 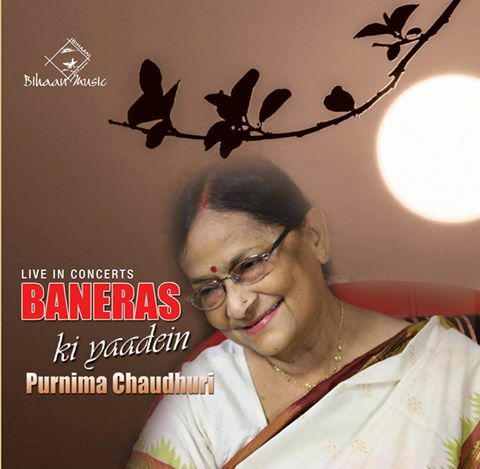 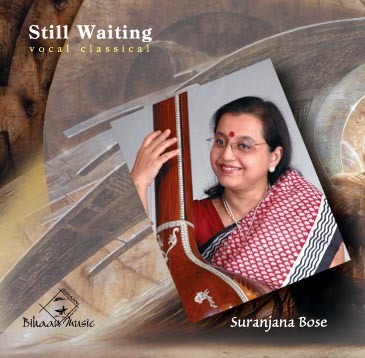 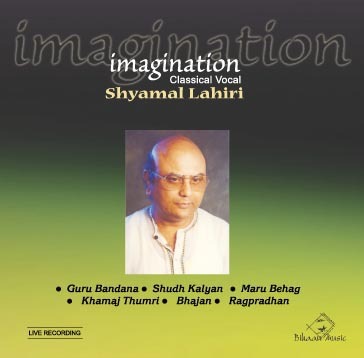 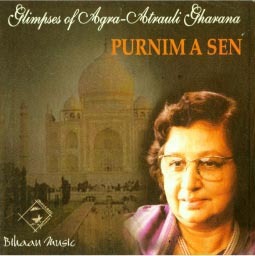 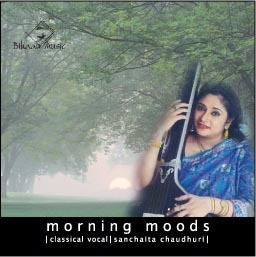 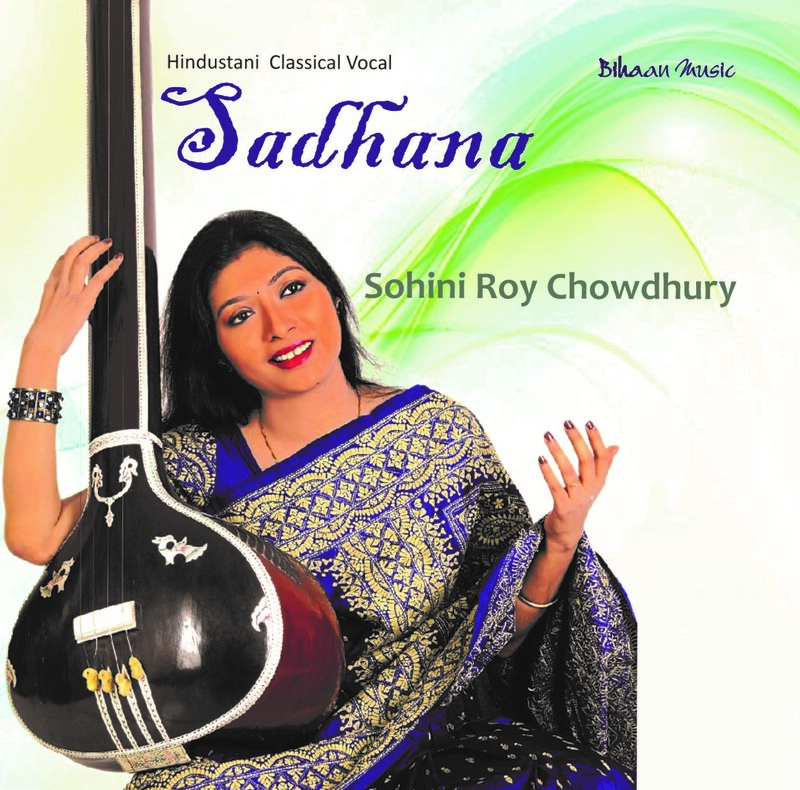 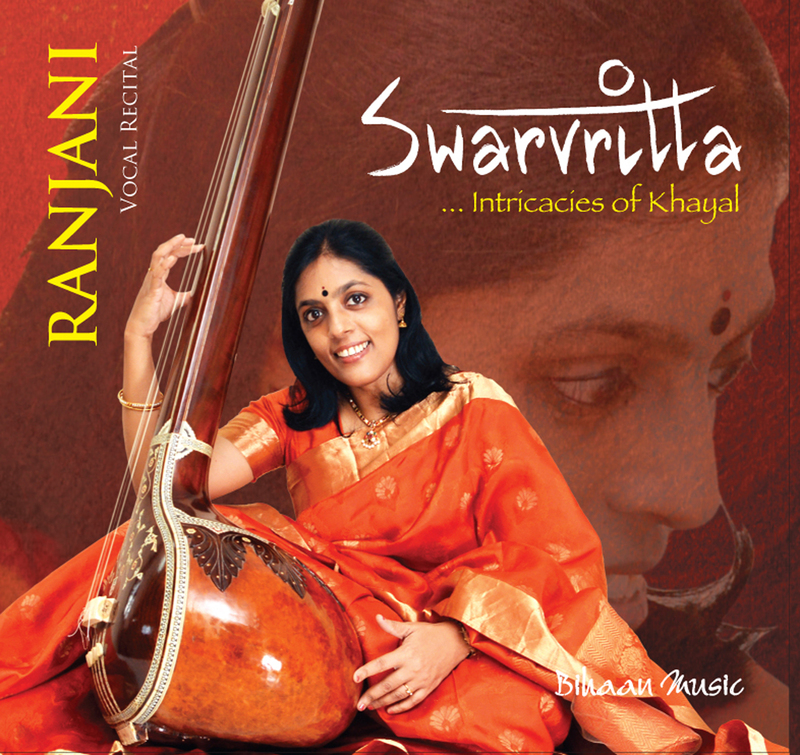 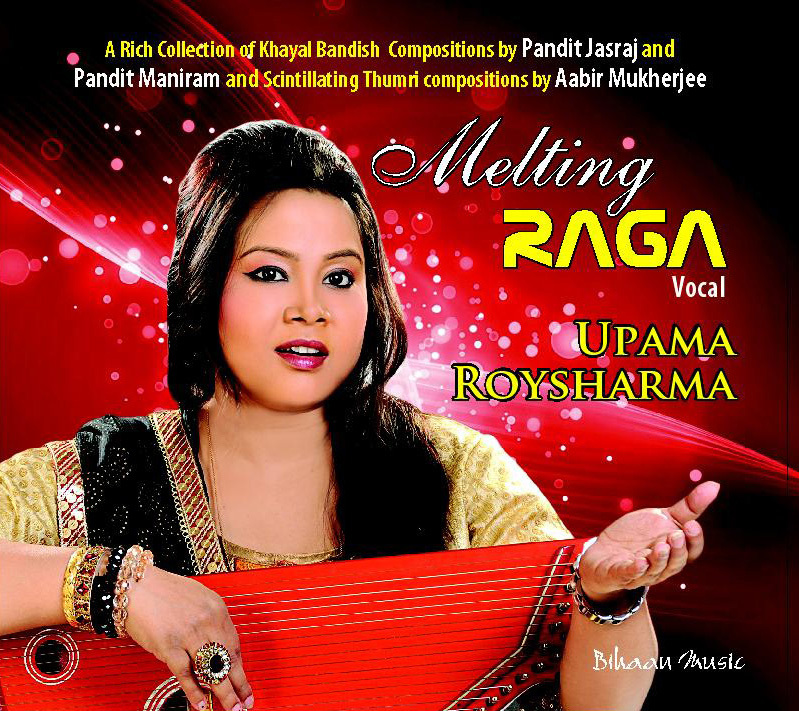 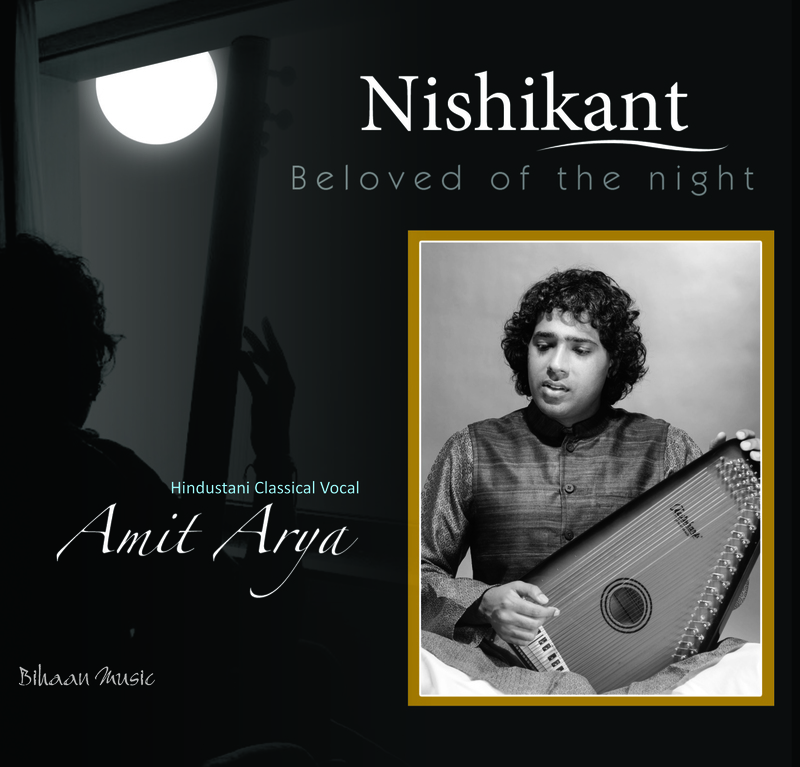 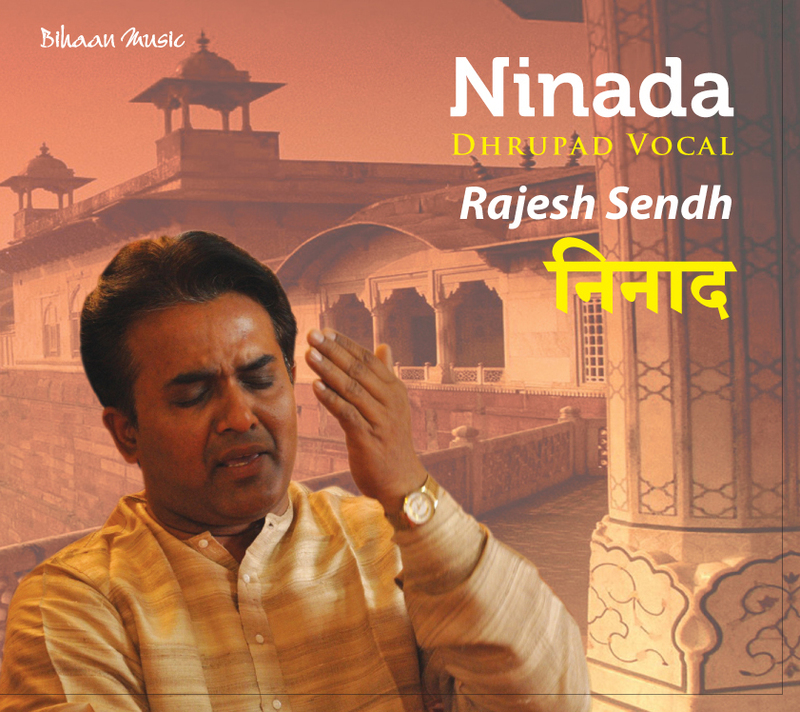 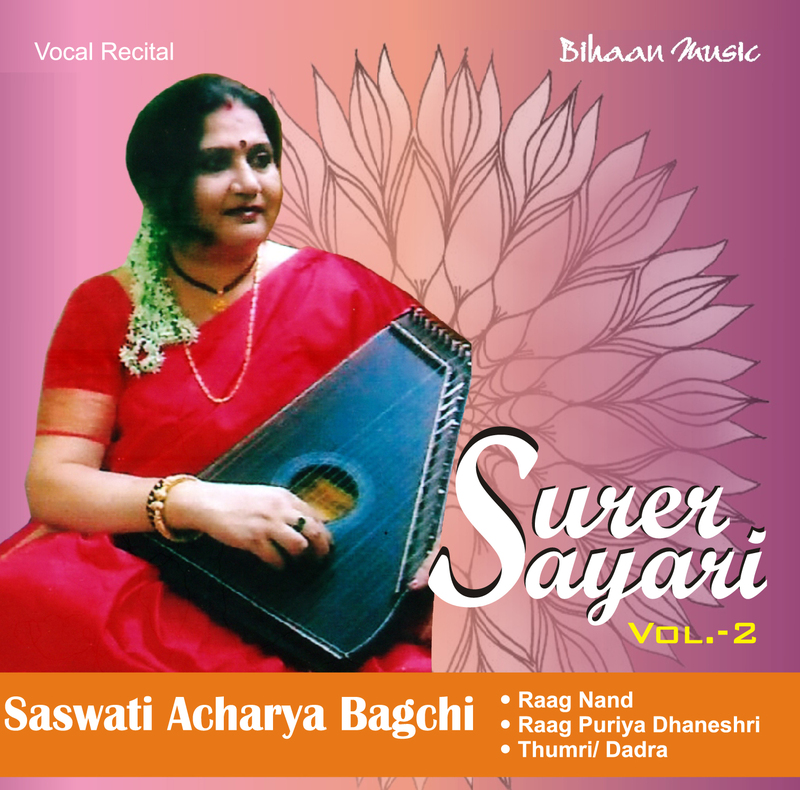 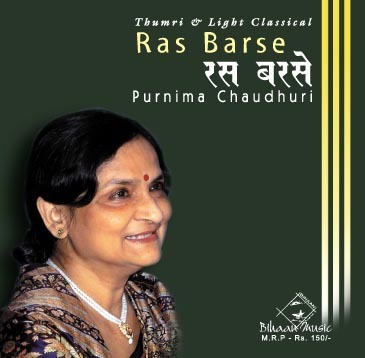 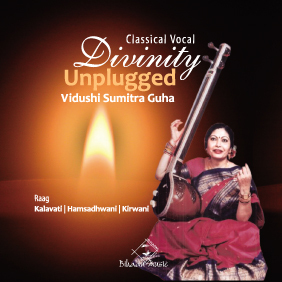 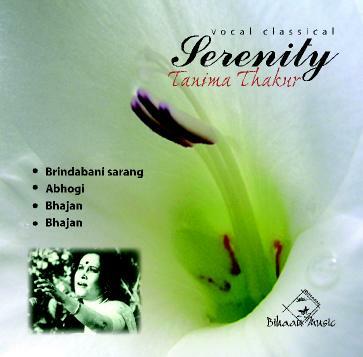 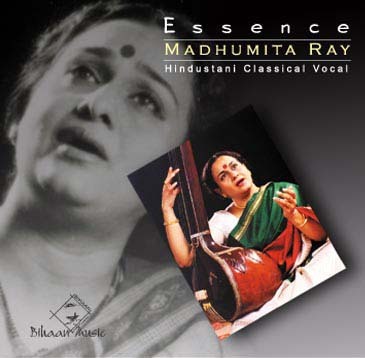 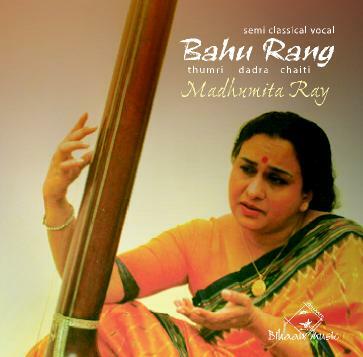 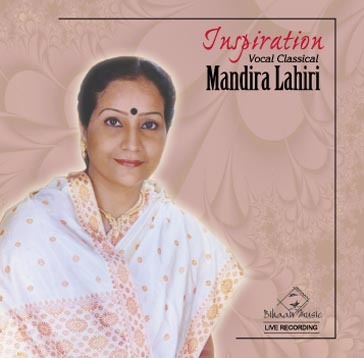 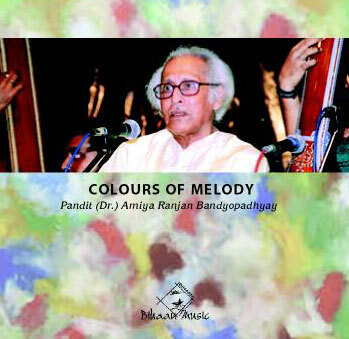 He also researched into Thumri, Bhajan and Nirgun compositions to develop a vast collection. 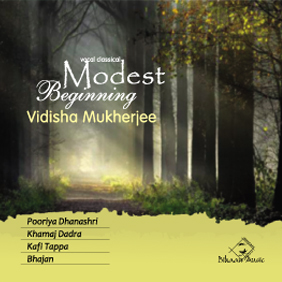 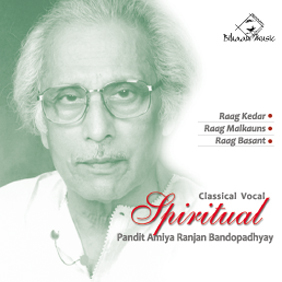 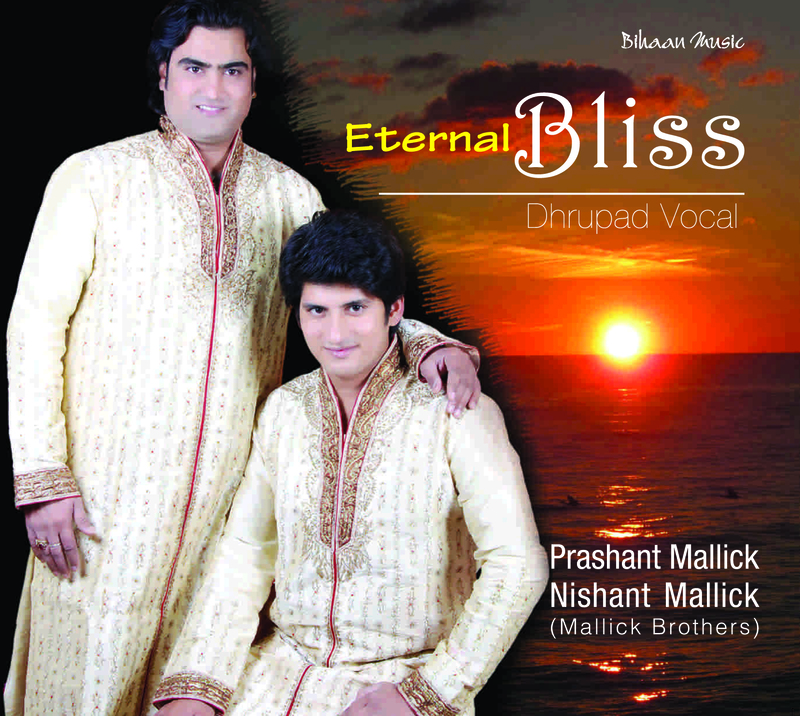 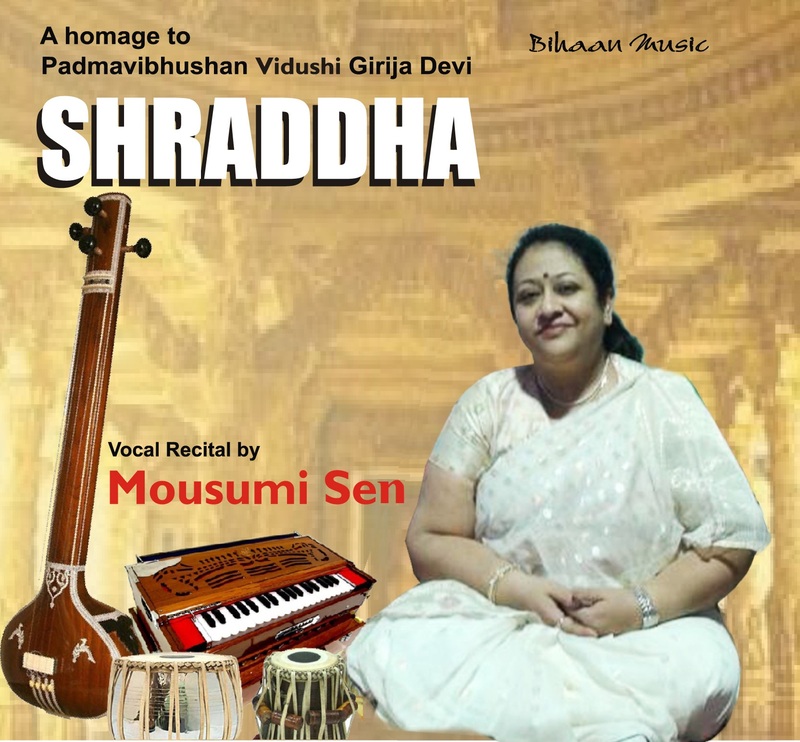 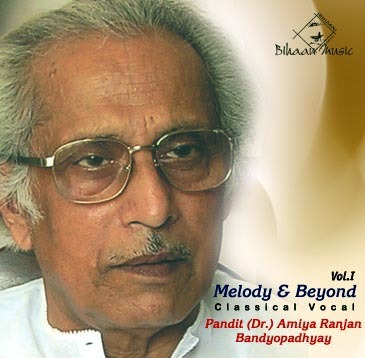 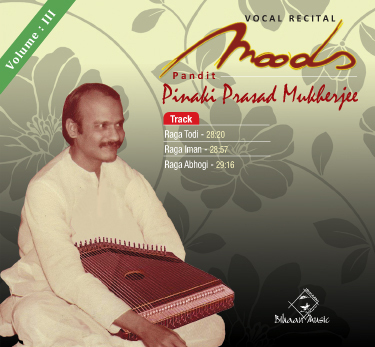 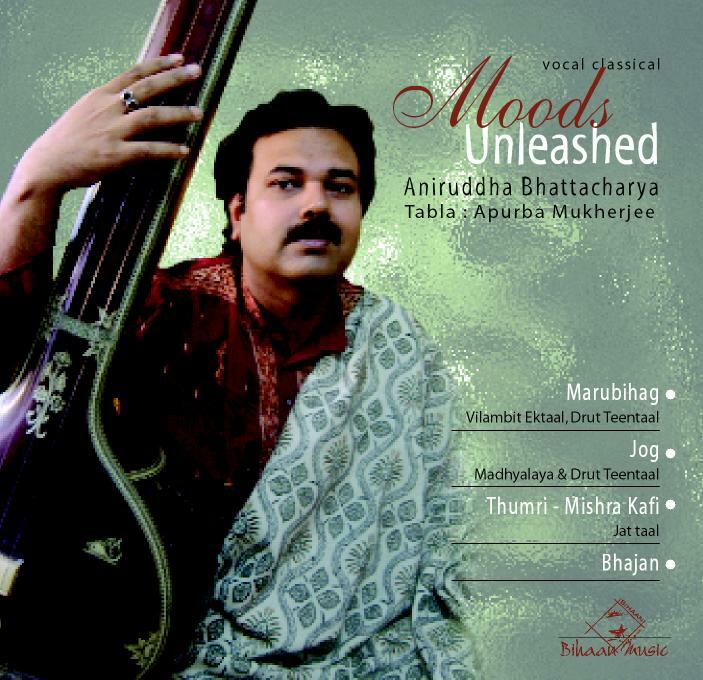 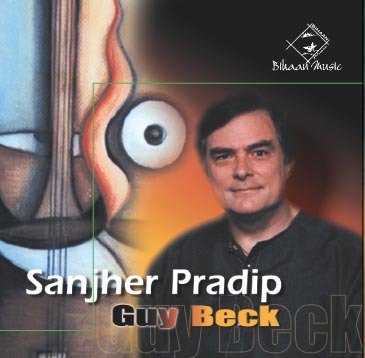 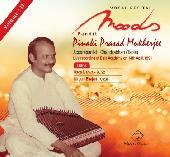 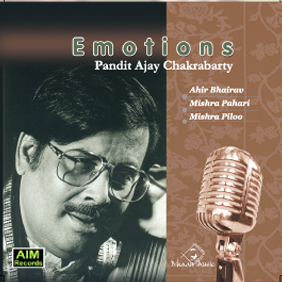 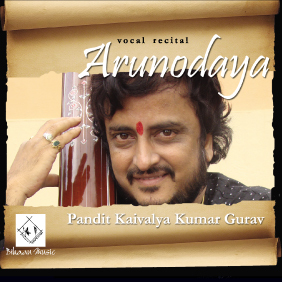 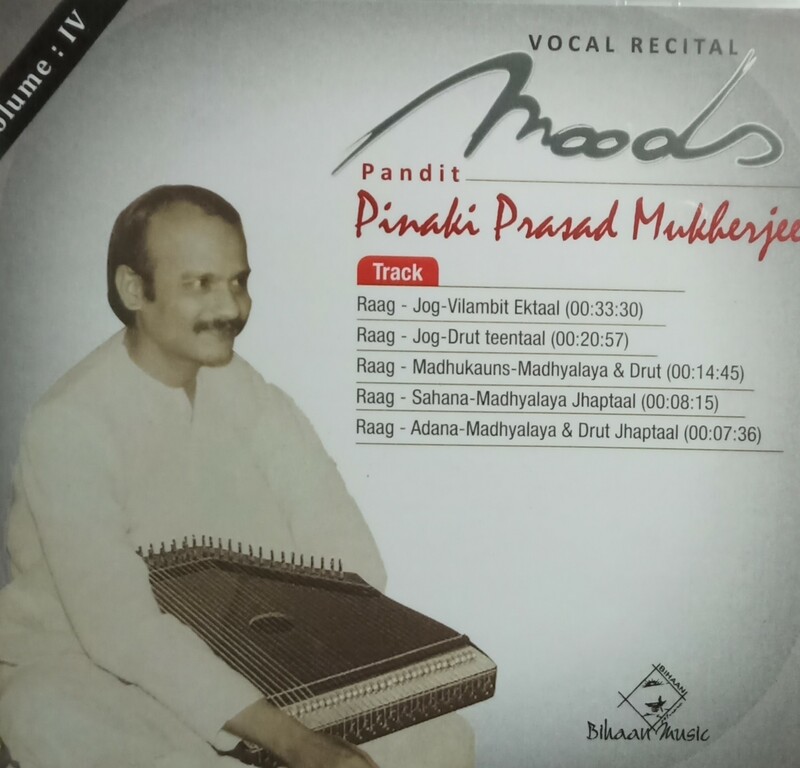 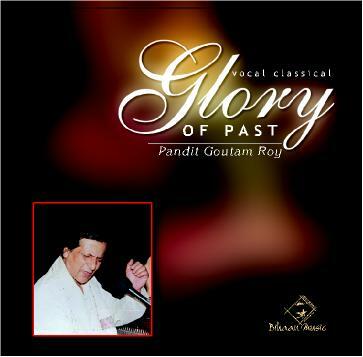 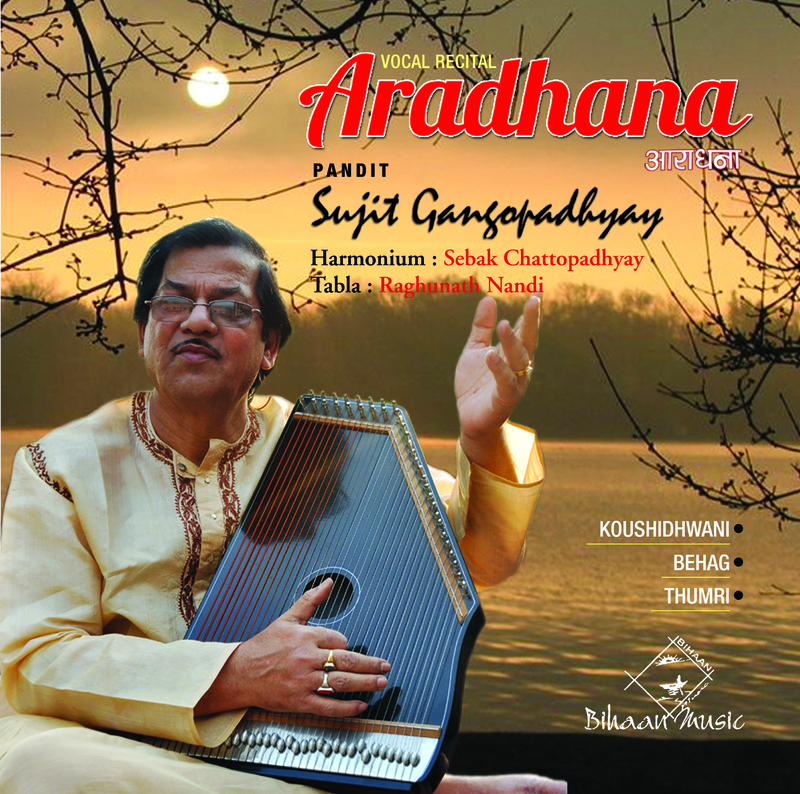 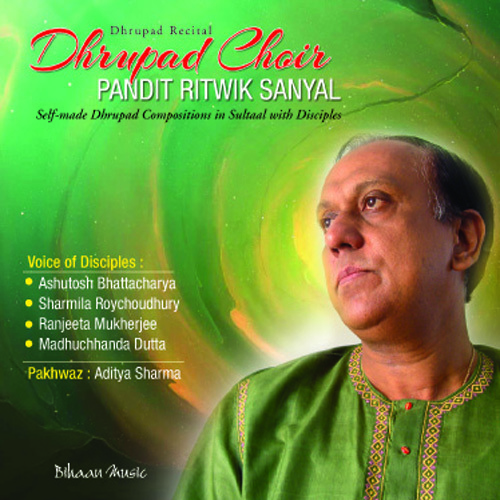 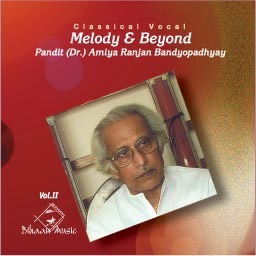 Pandit Pinaki Prasad Mukhopadhyay went on to perform at many major music conferences throughout India. 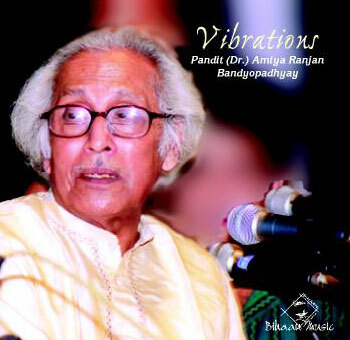 However his public performance career sadly shortened by ill health forcing him to withdraw from public performance.